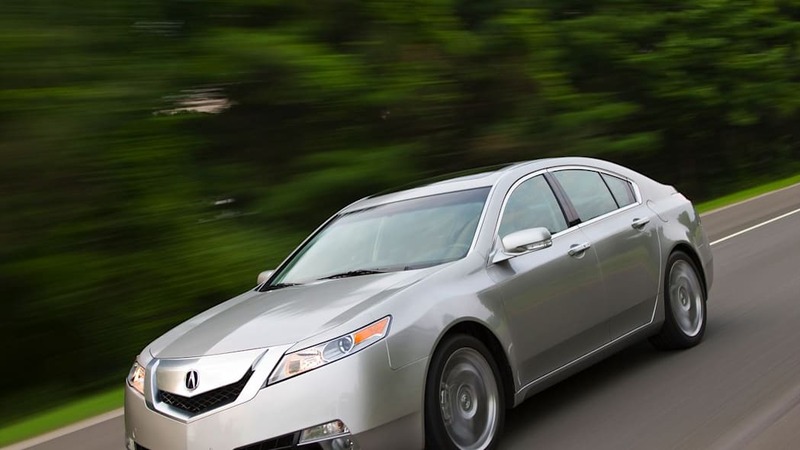 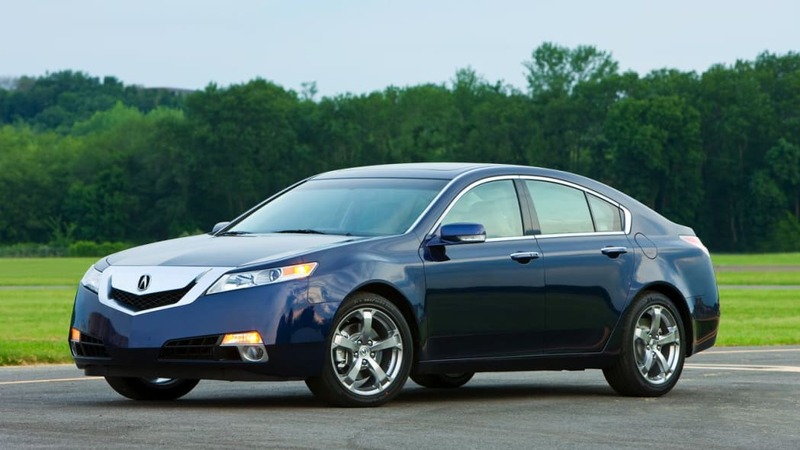 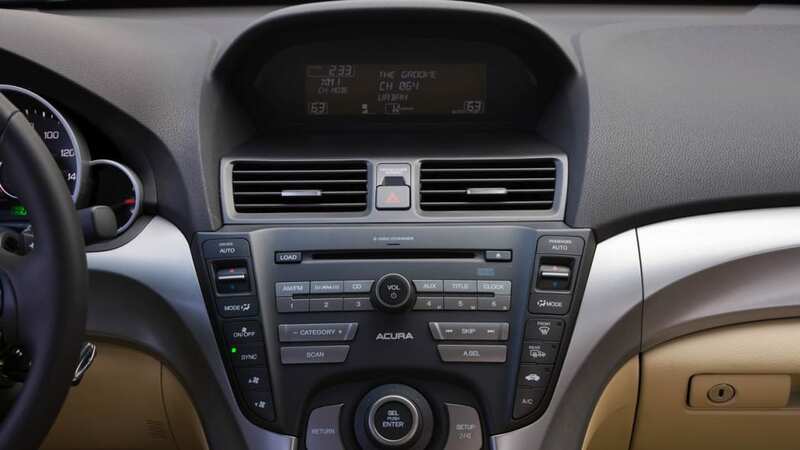 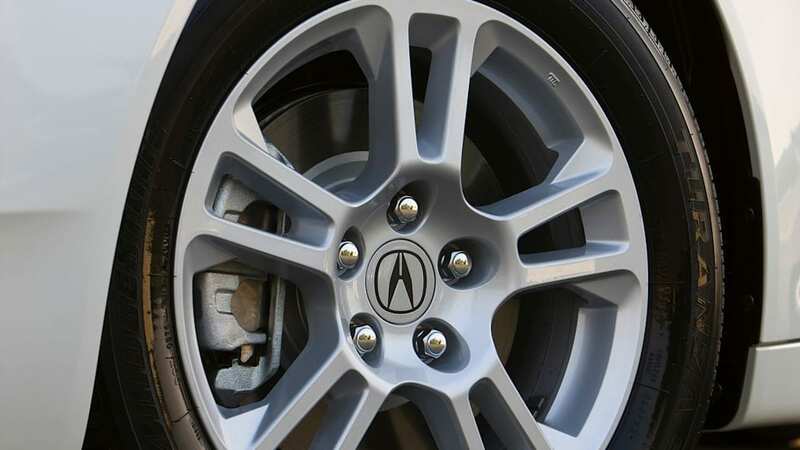 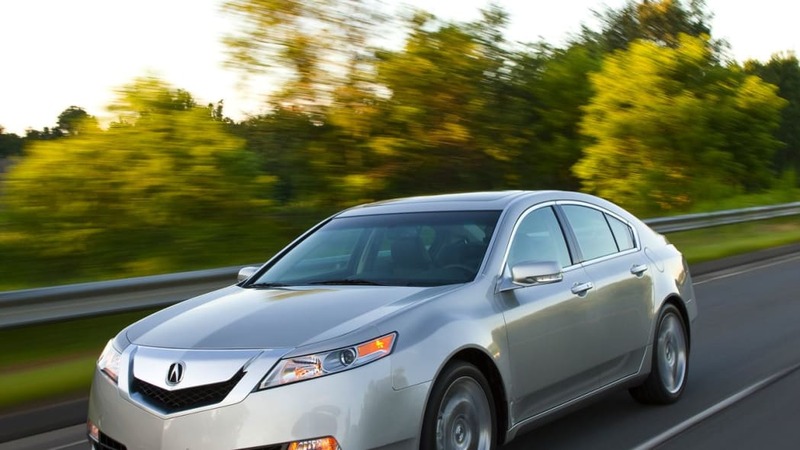 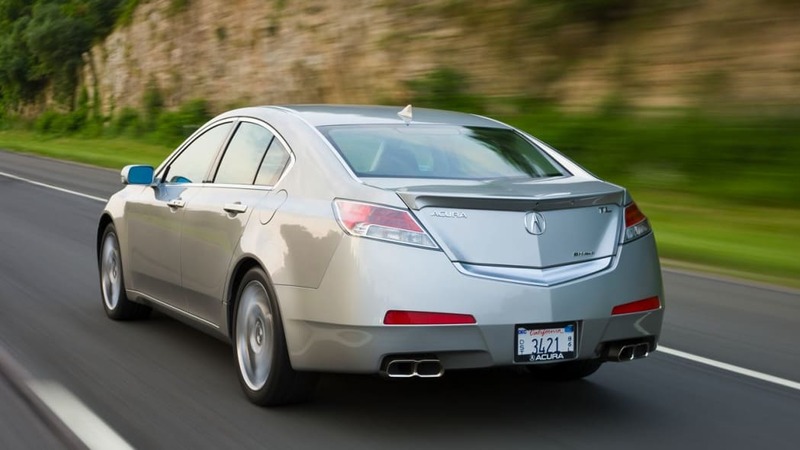 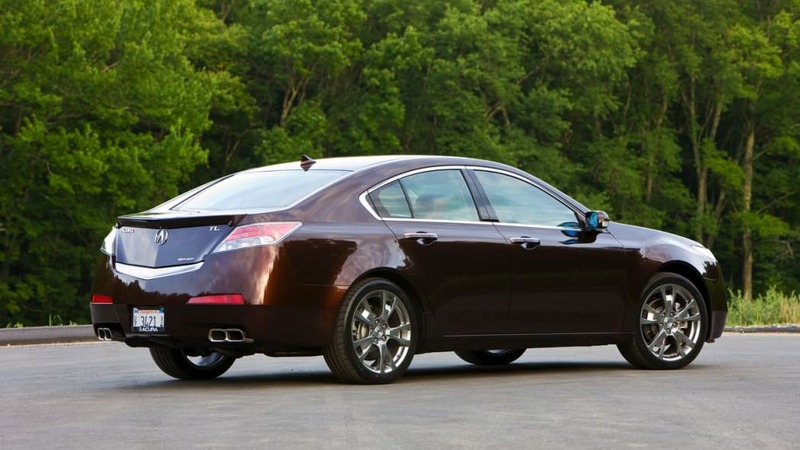 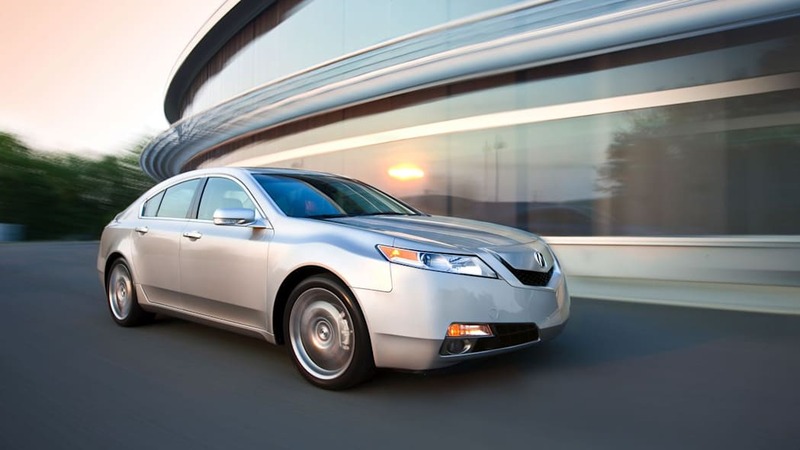 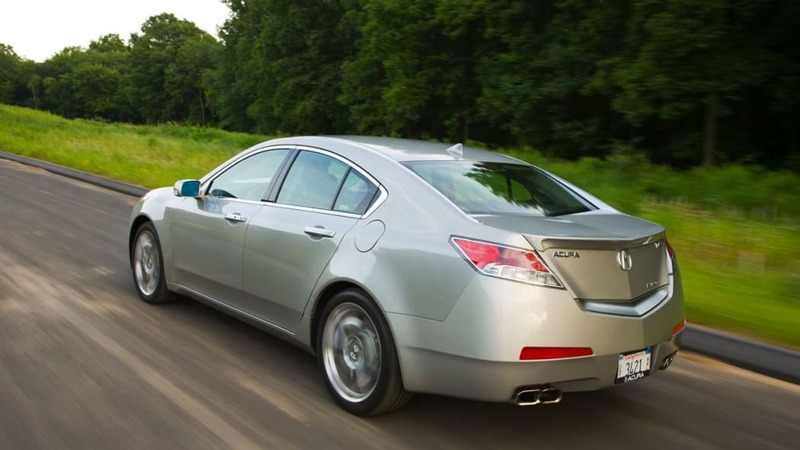 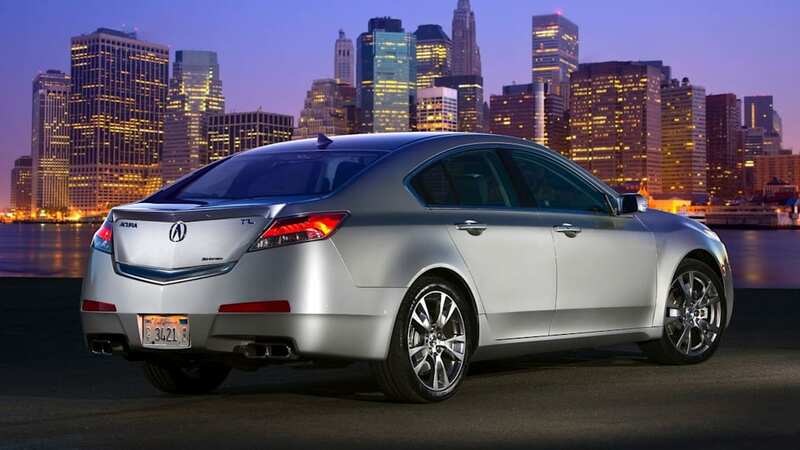 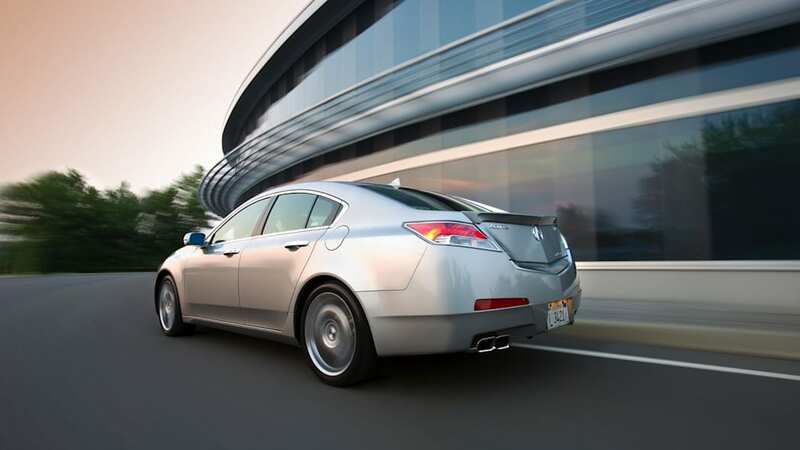 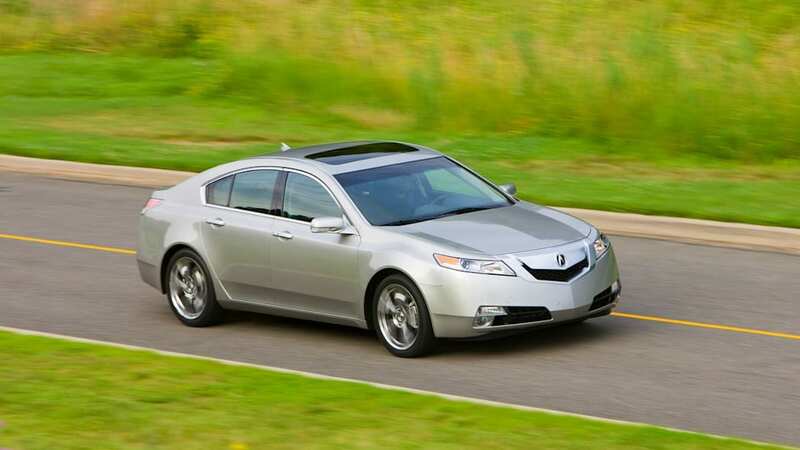 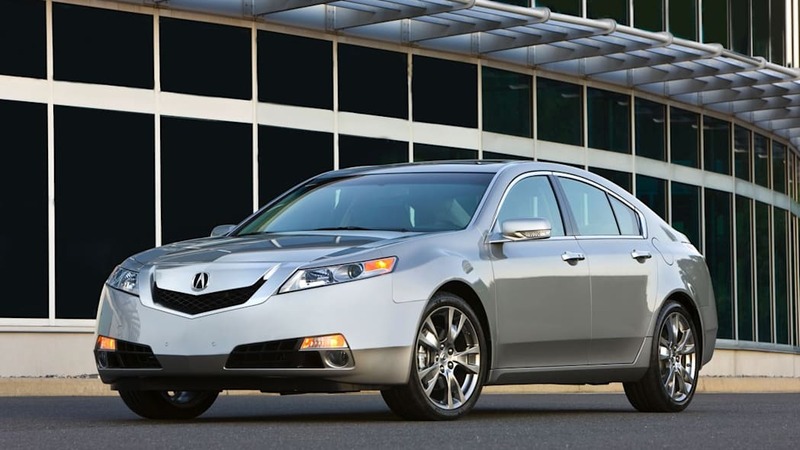 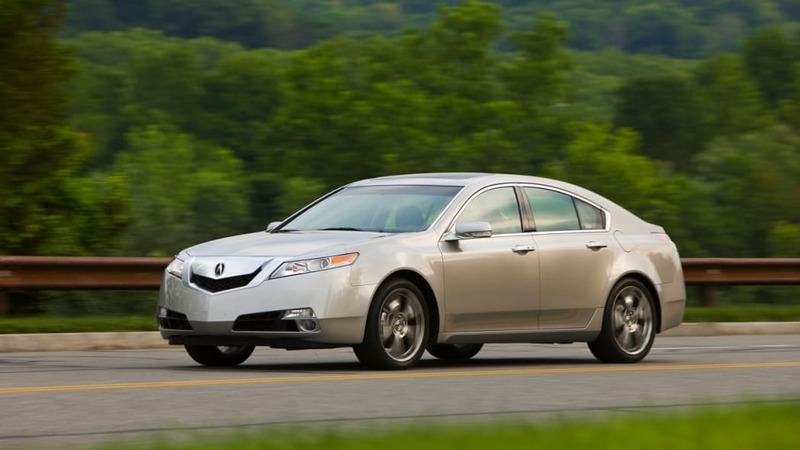 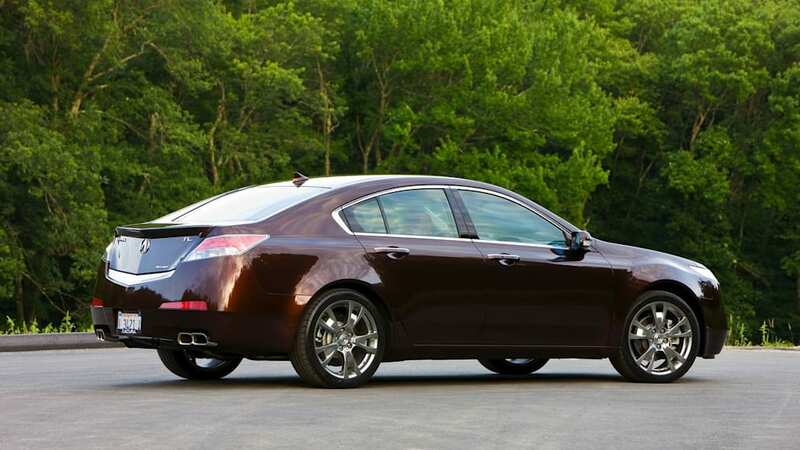 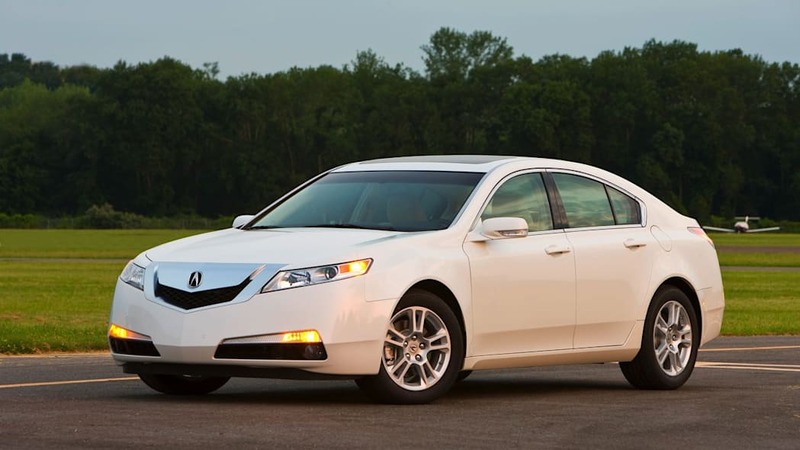 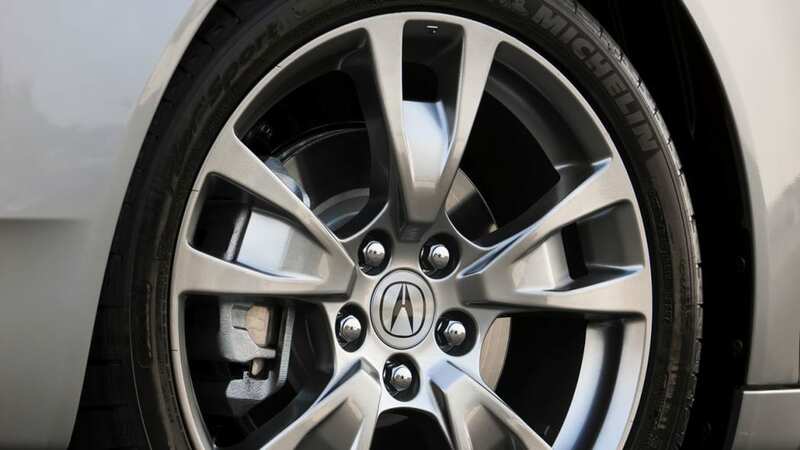 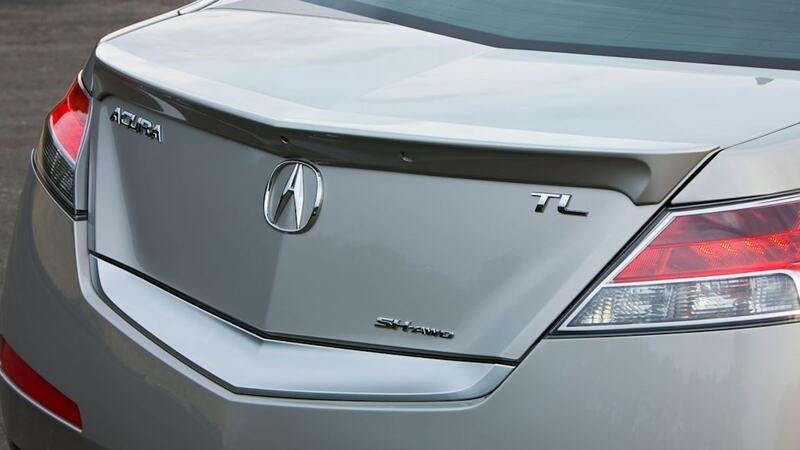 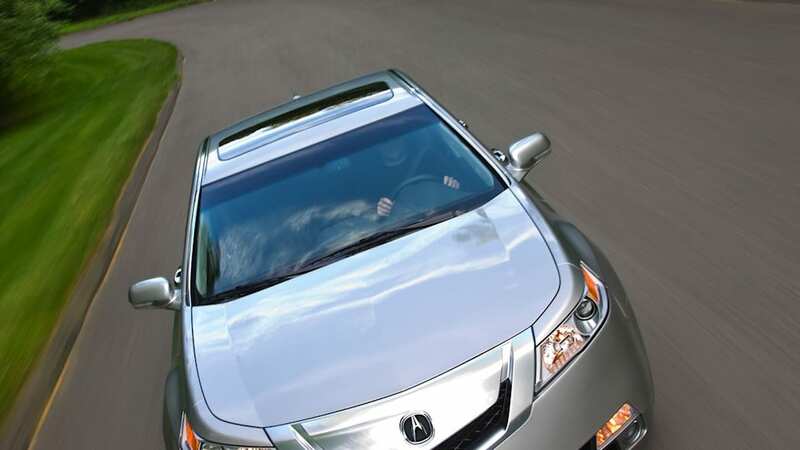 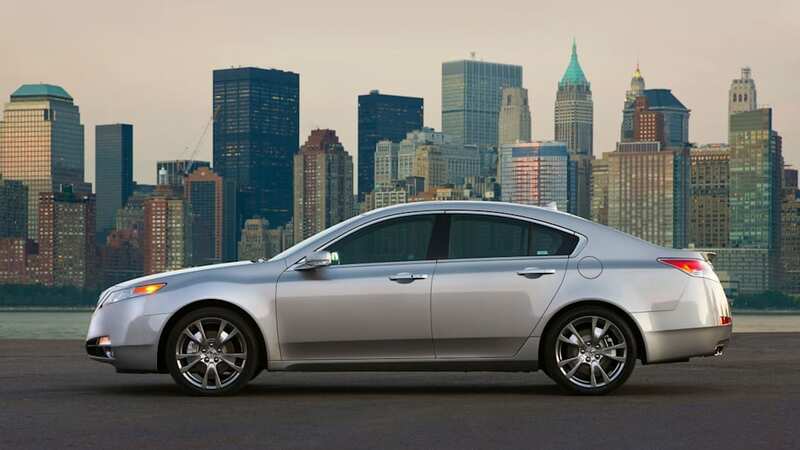 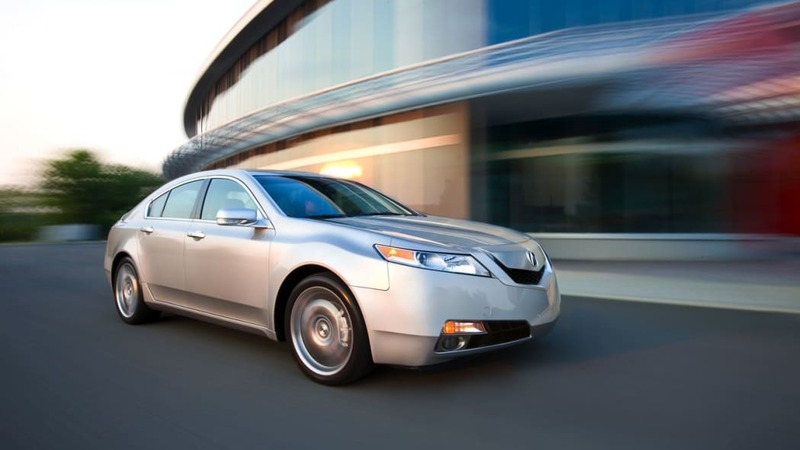 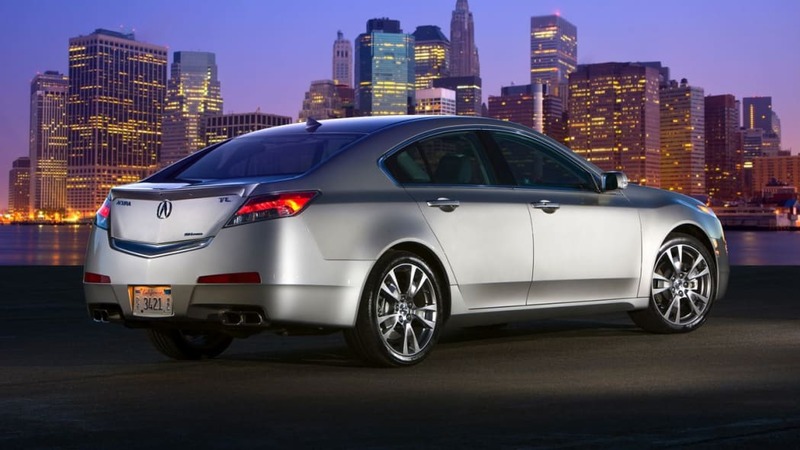 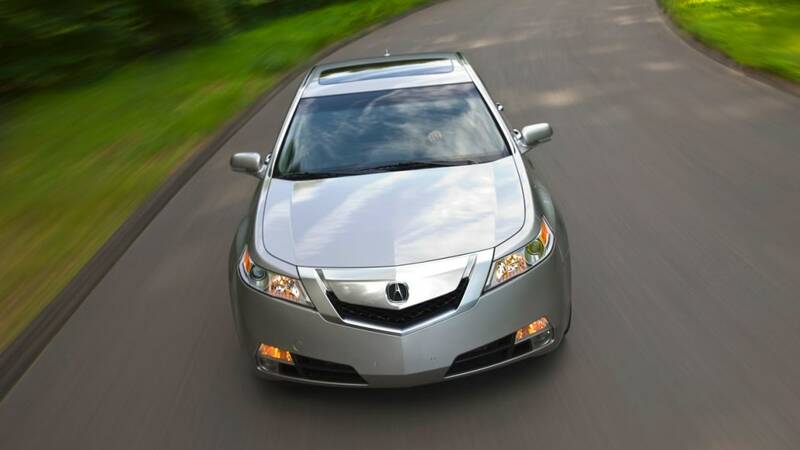 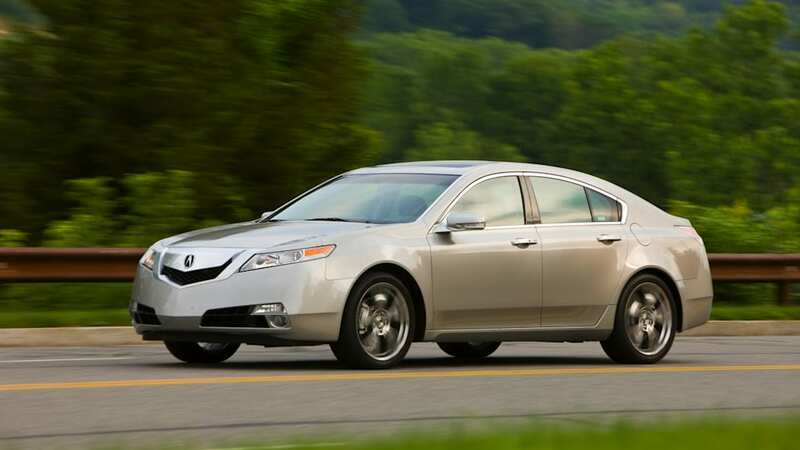 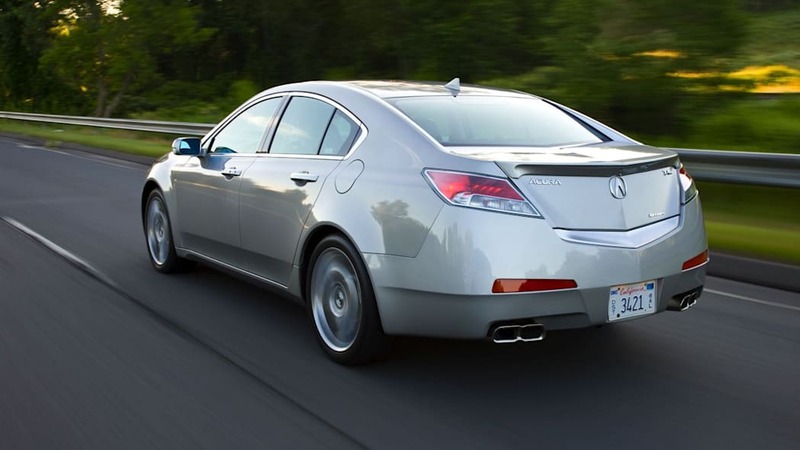 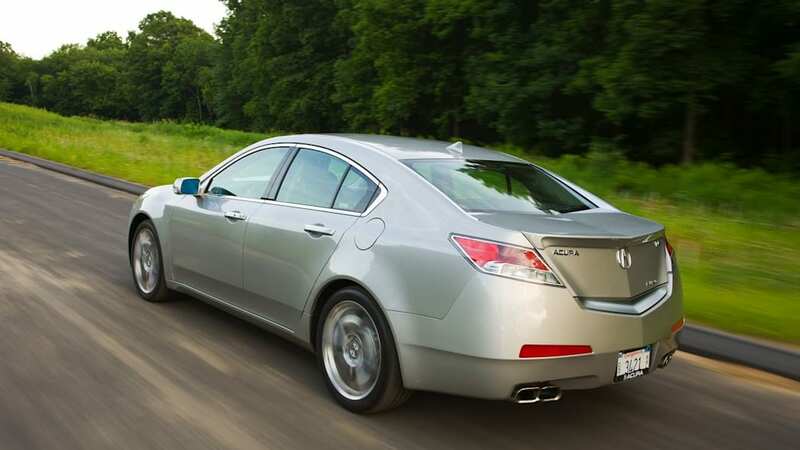 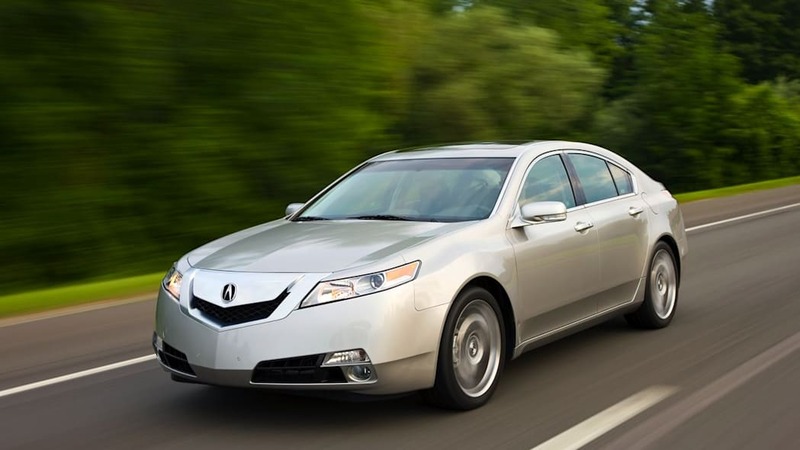 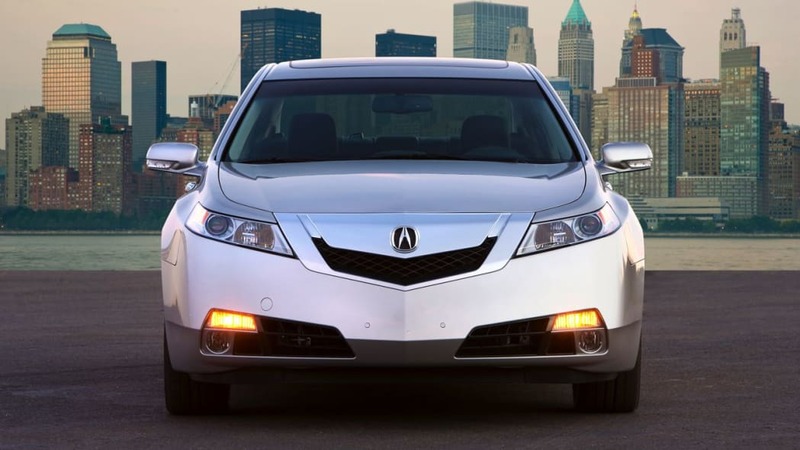 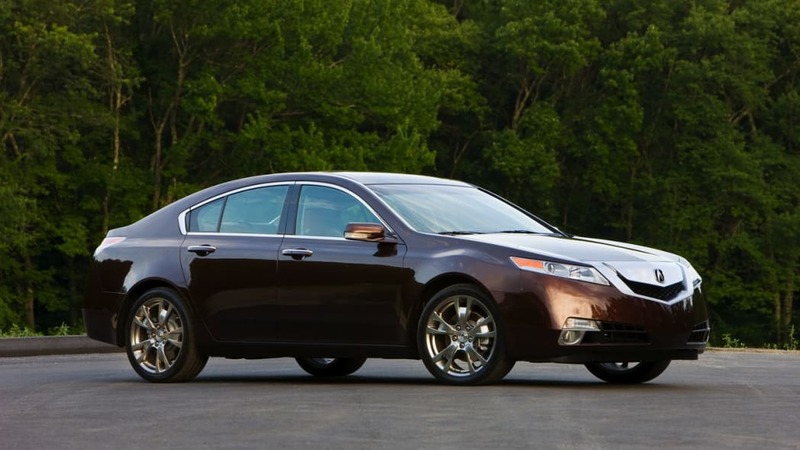 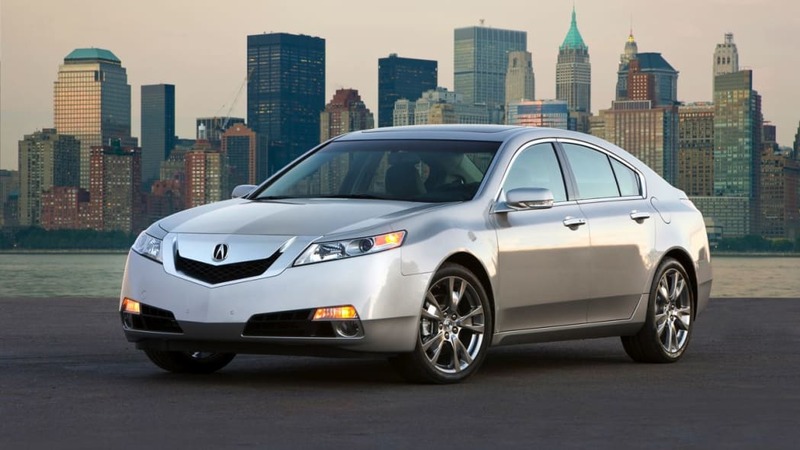 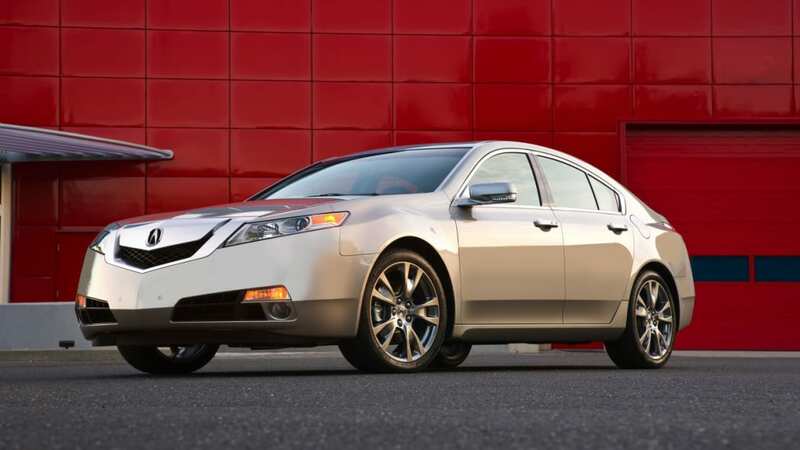 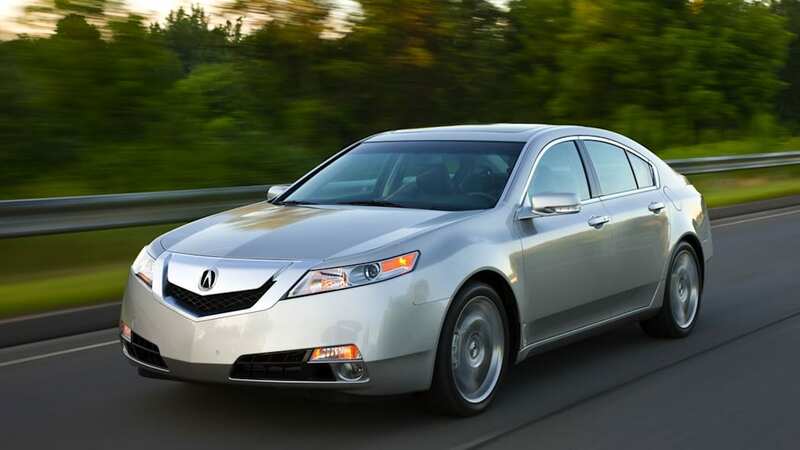 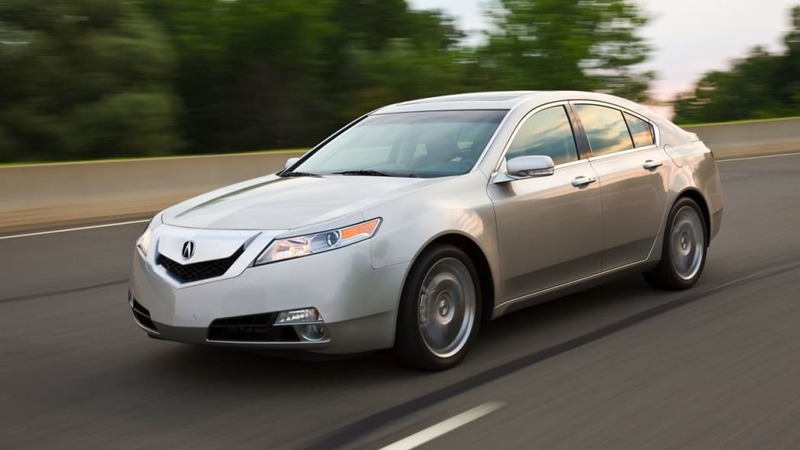 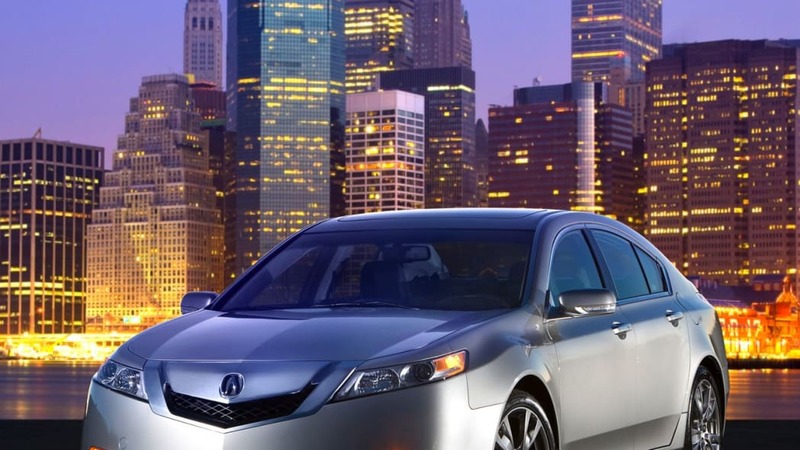 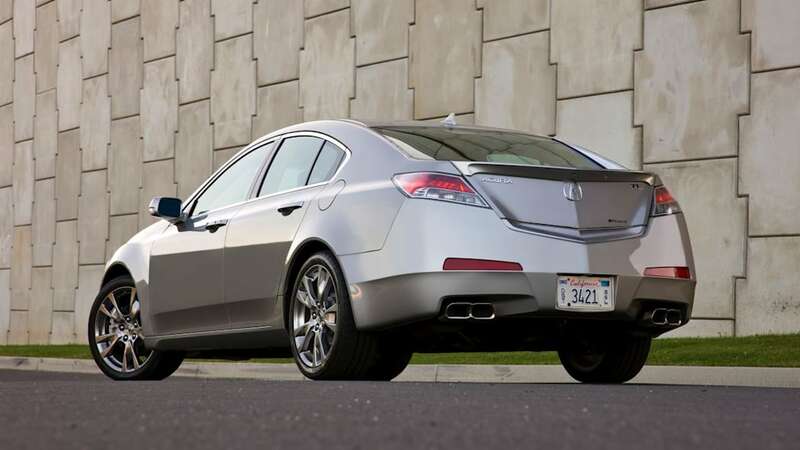 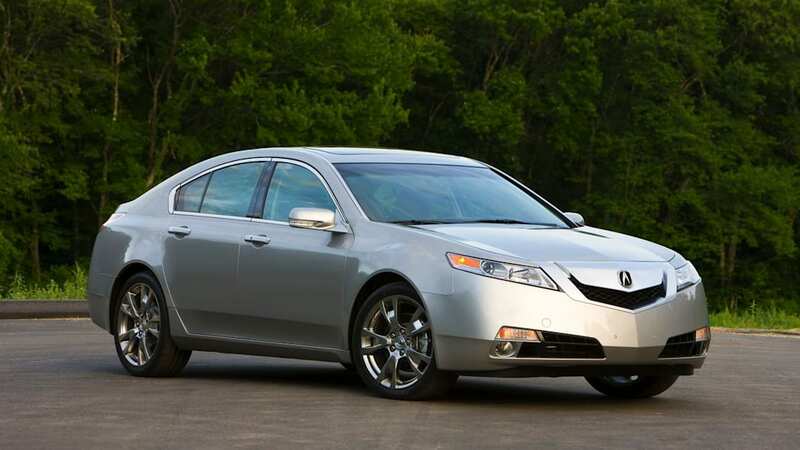 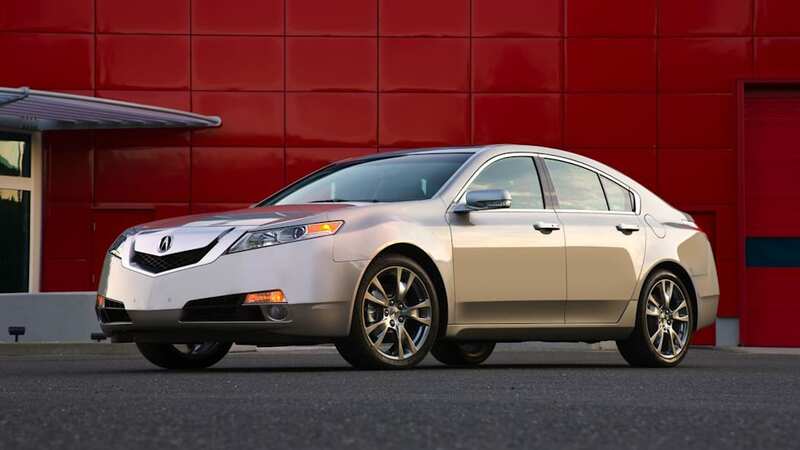 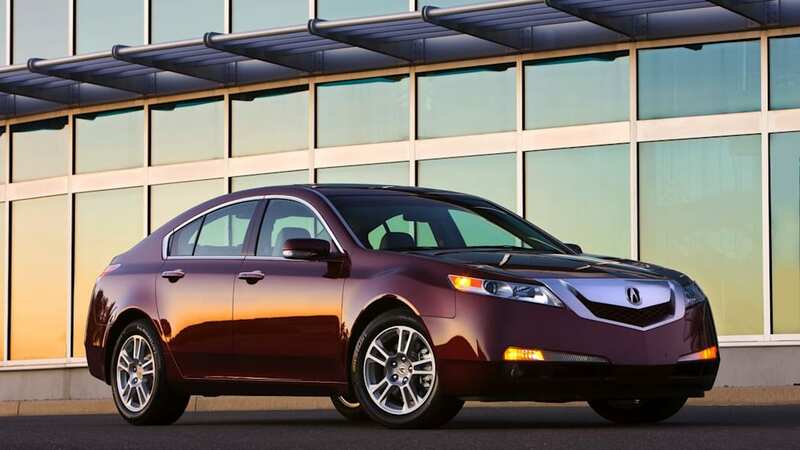 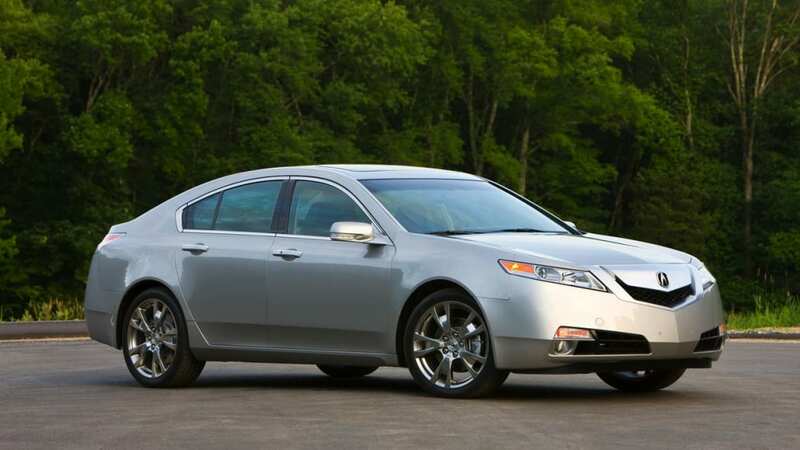 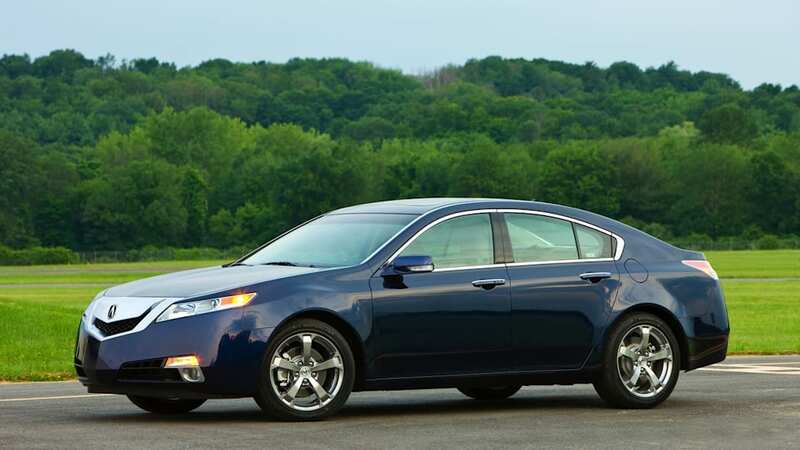 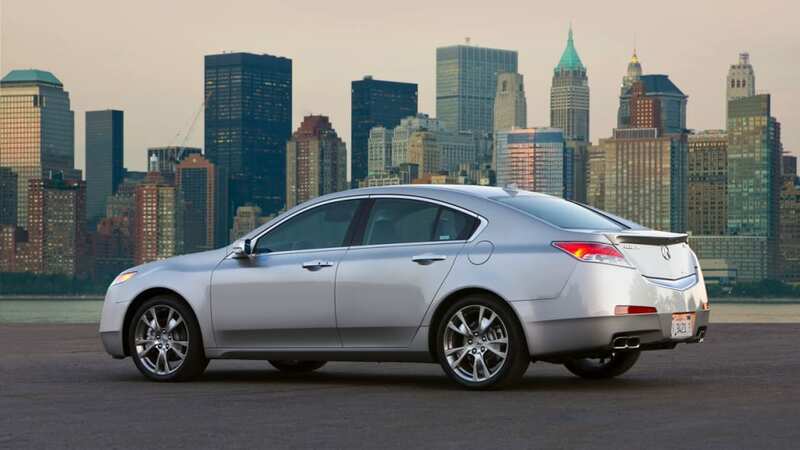 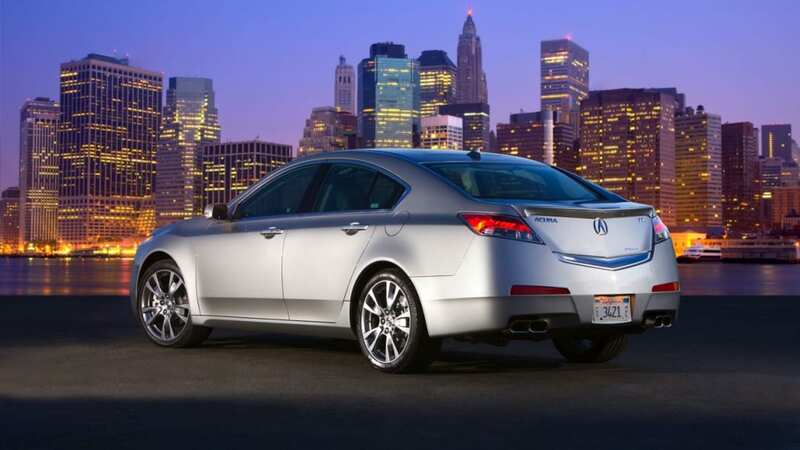 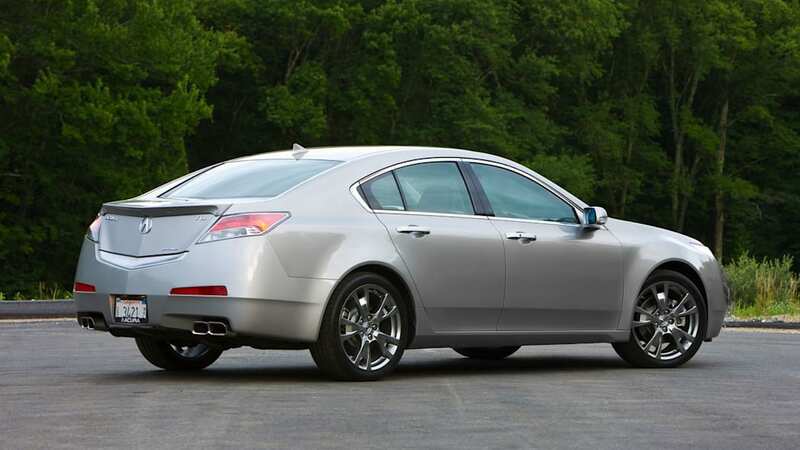 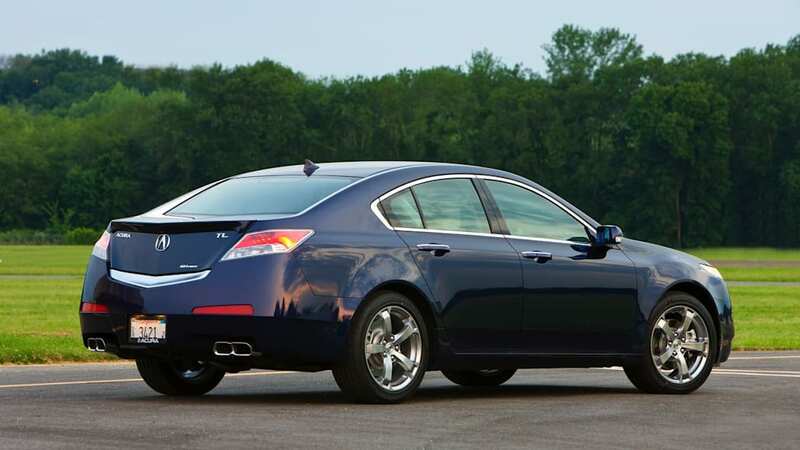 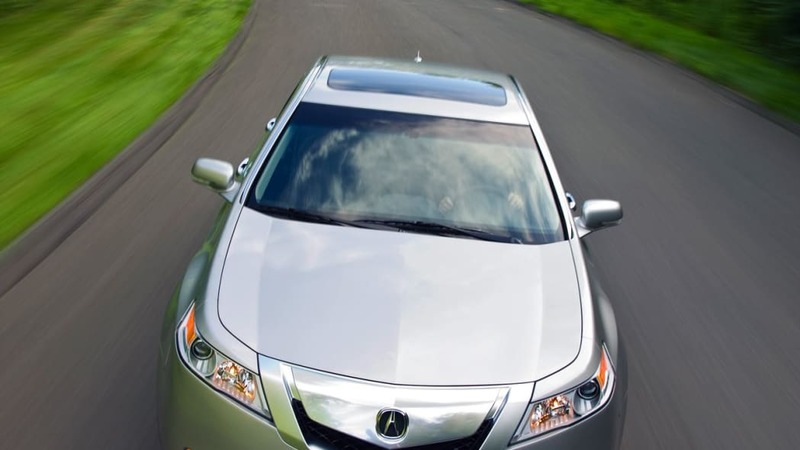 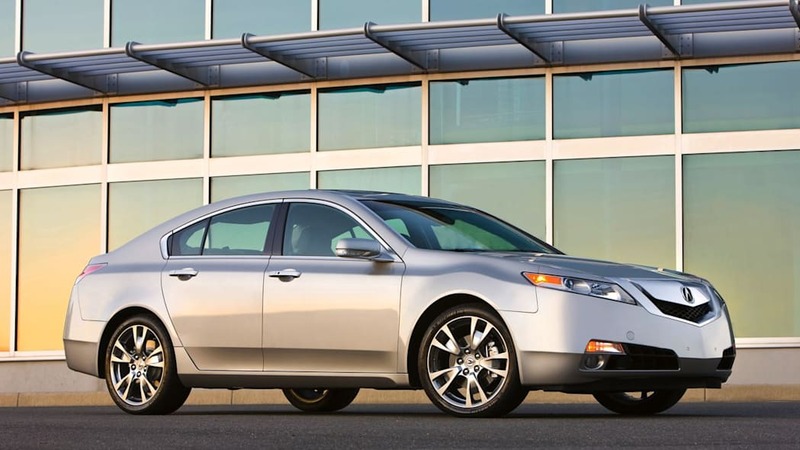 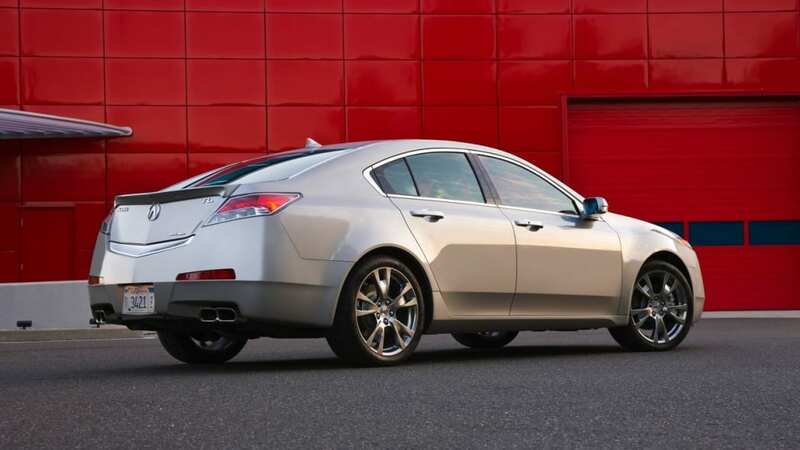 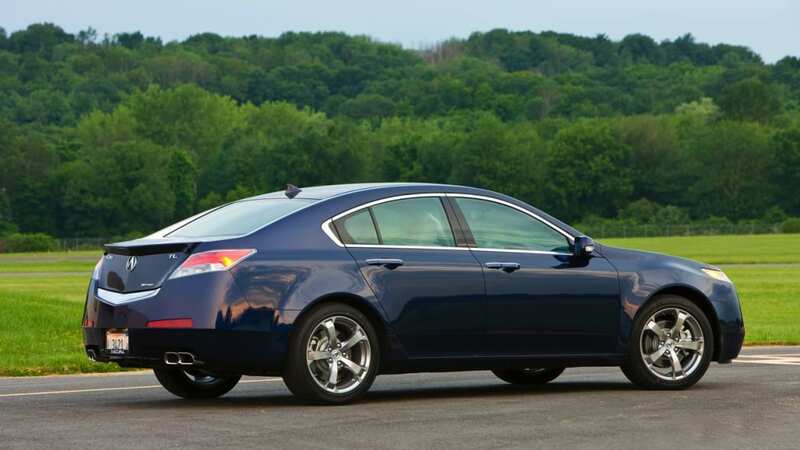 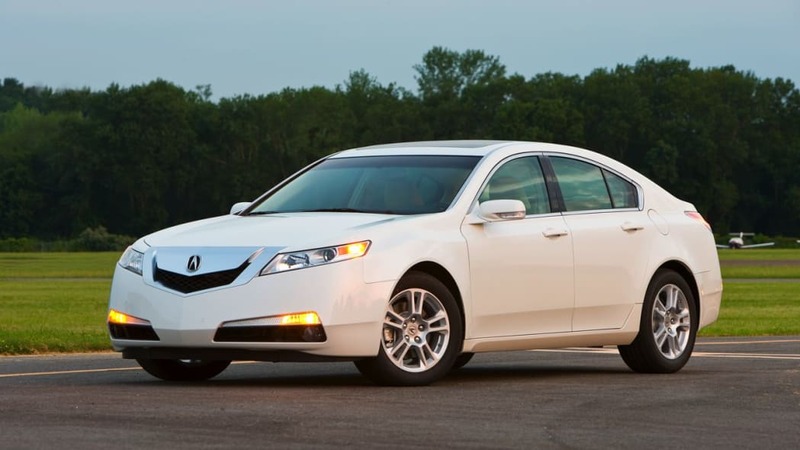 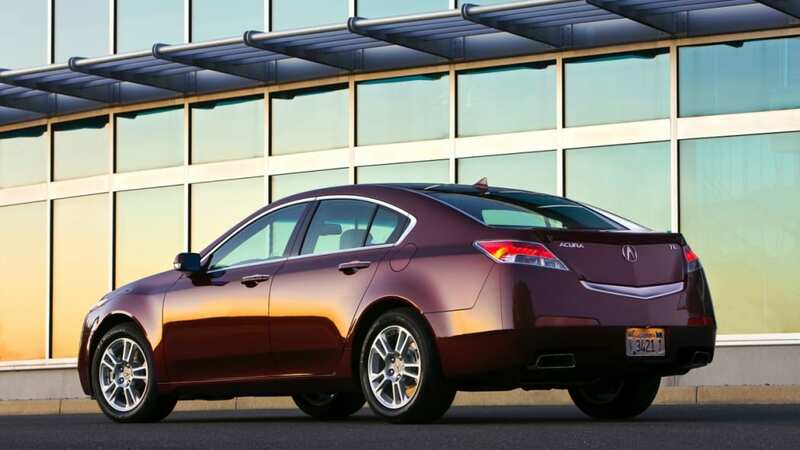 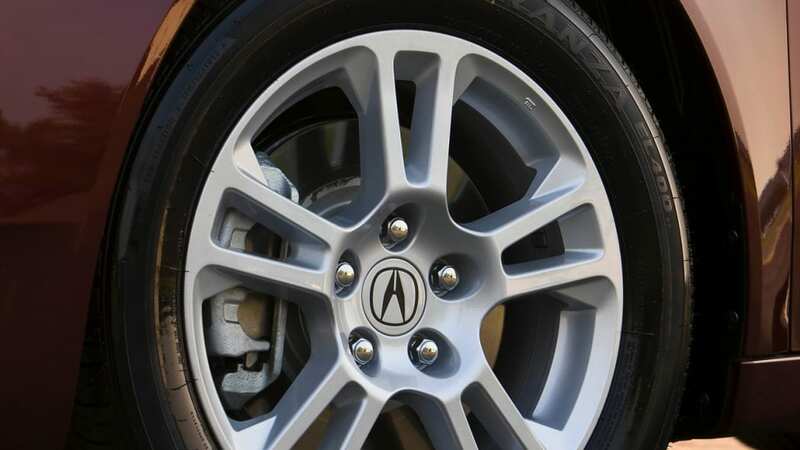 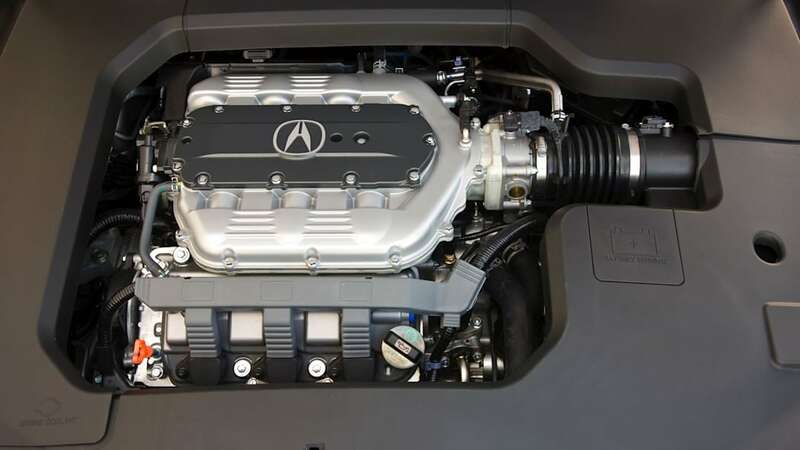 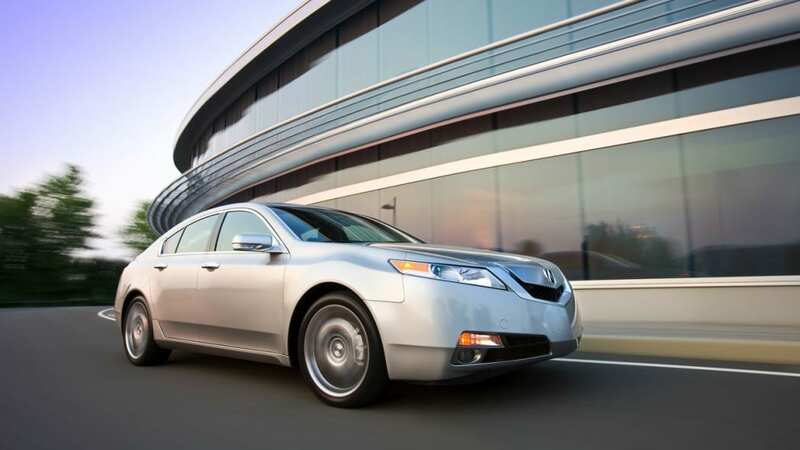 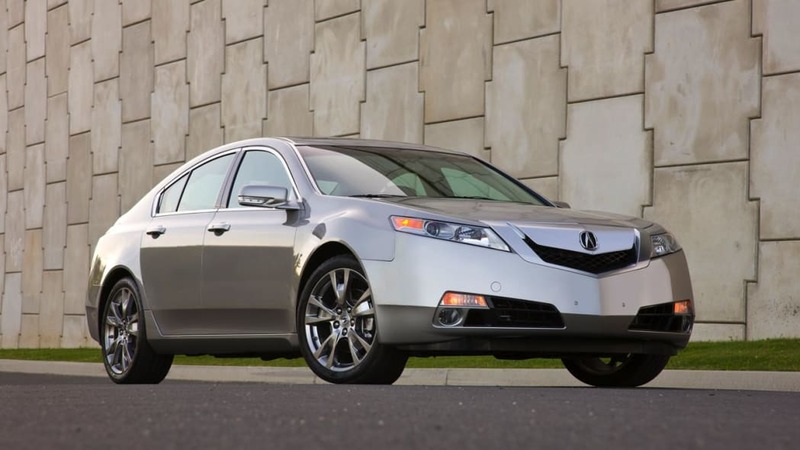 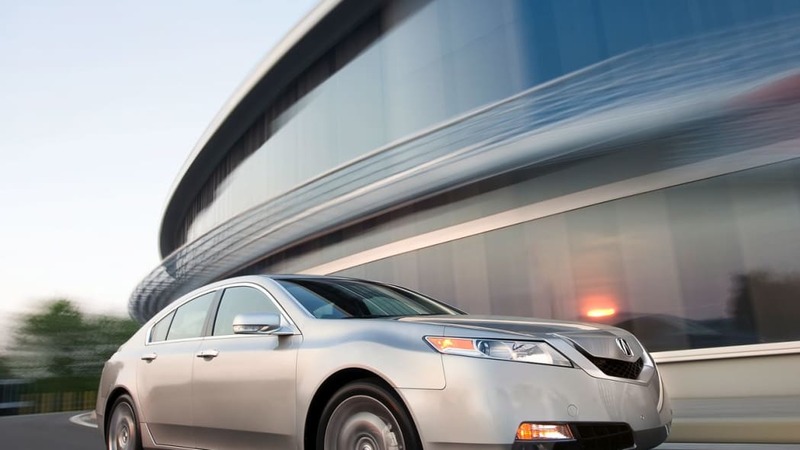 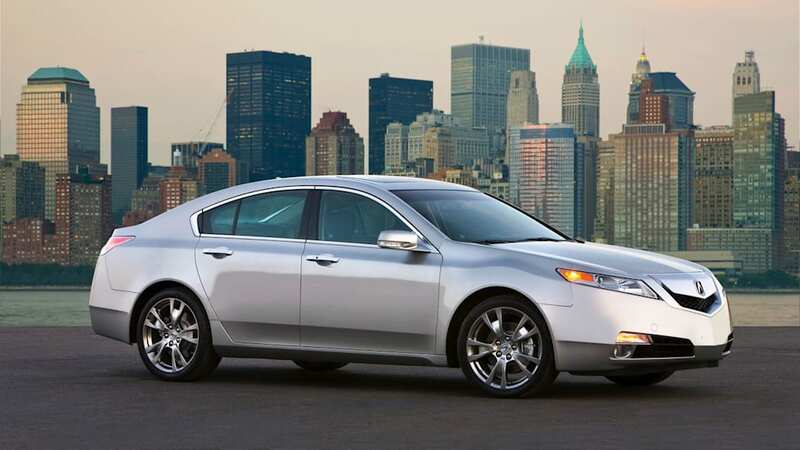 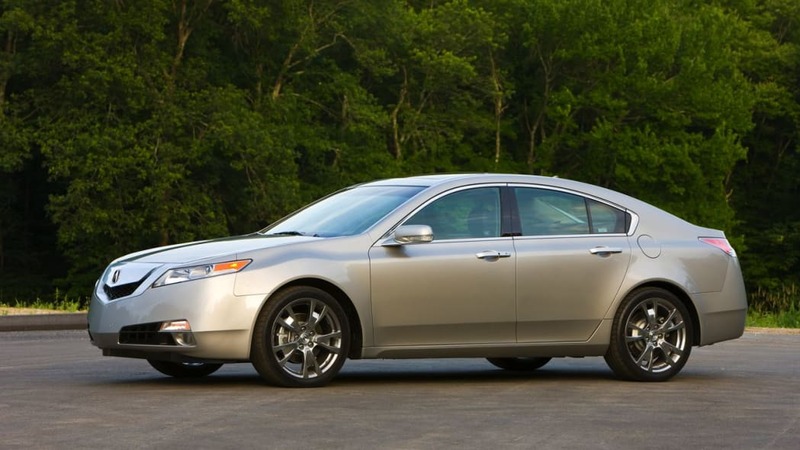 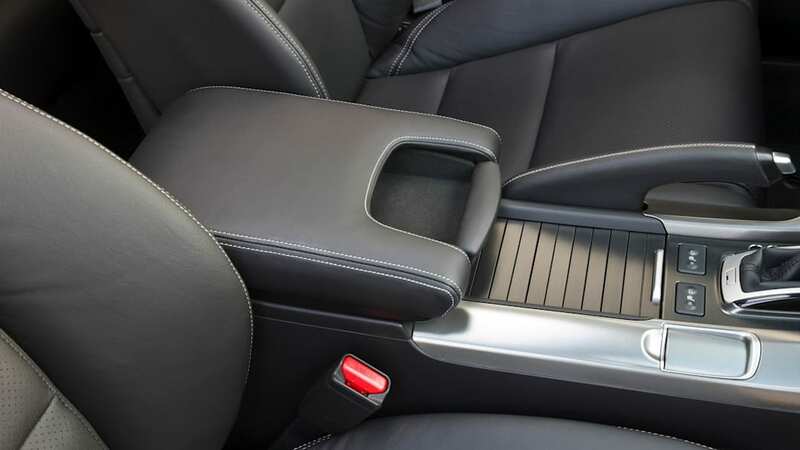 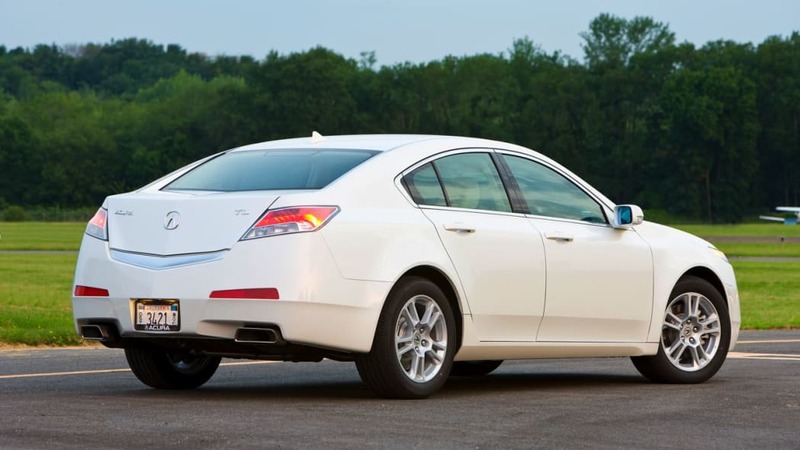 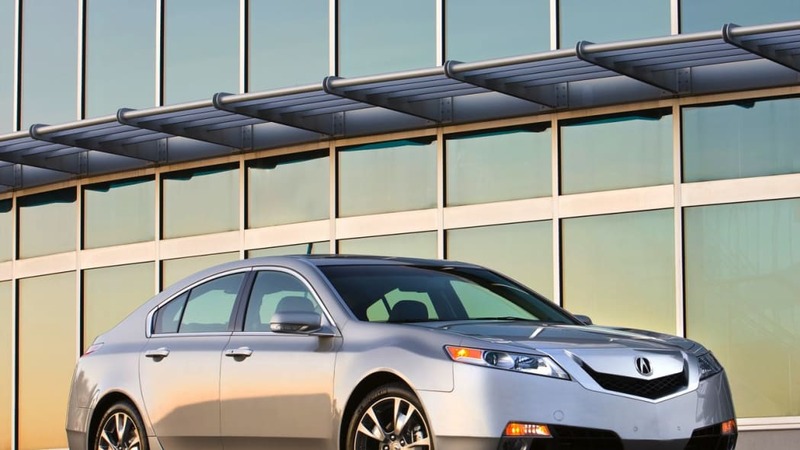 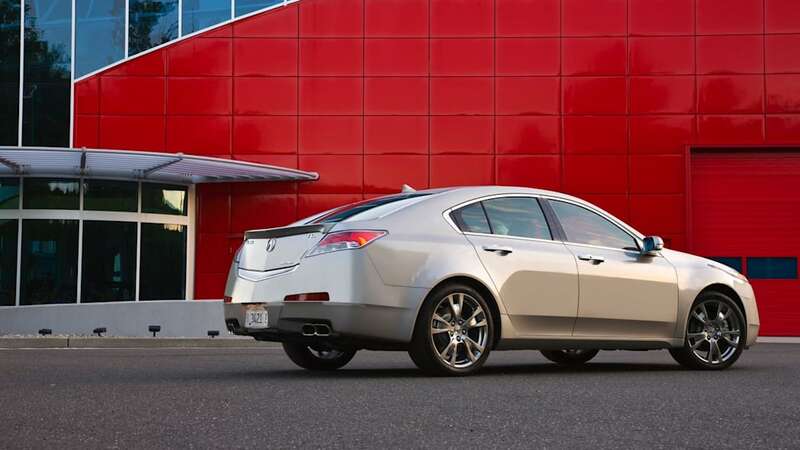 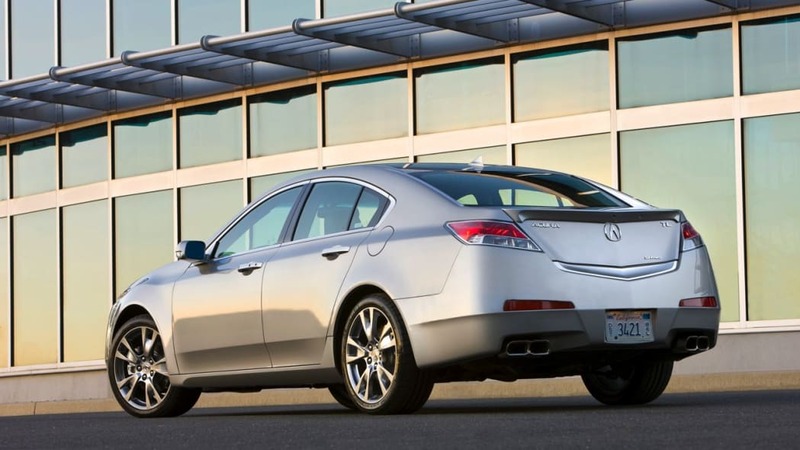 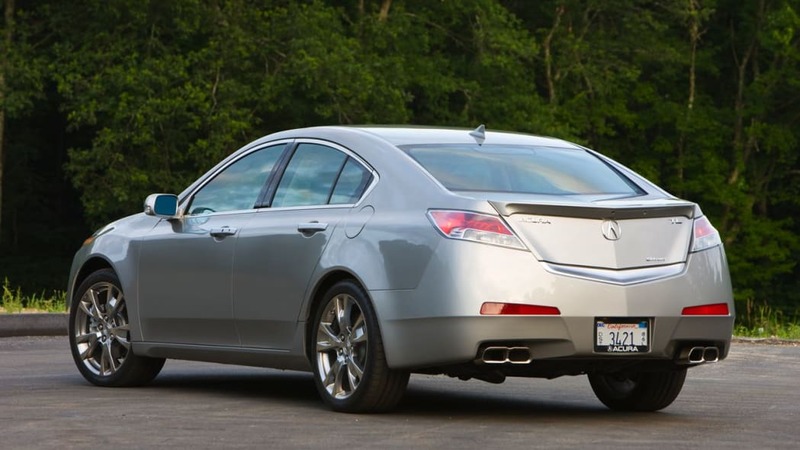 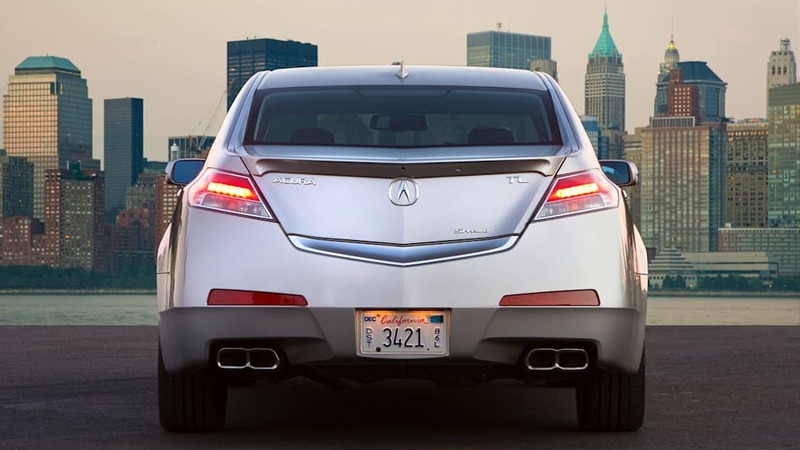 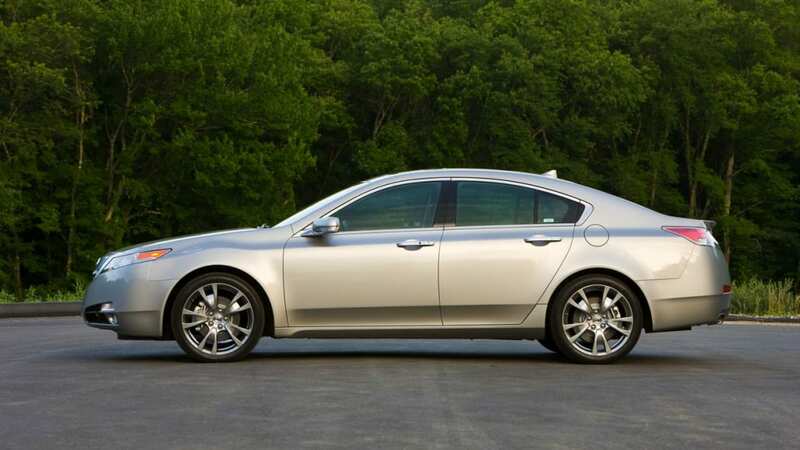 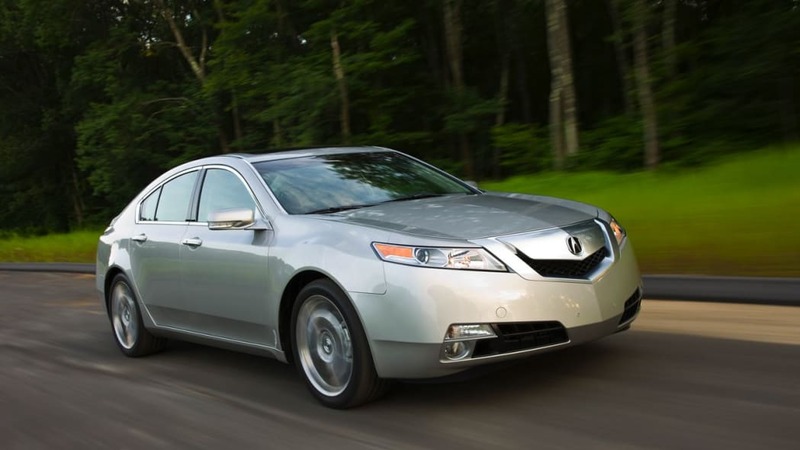 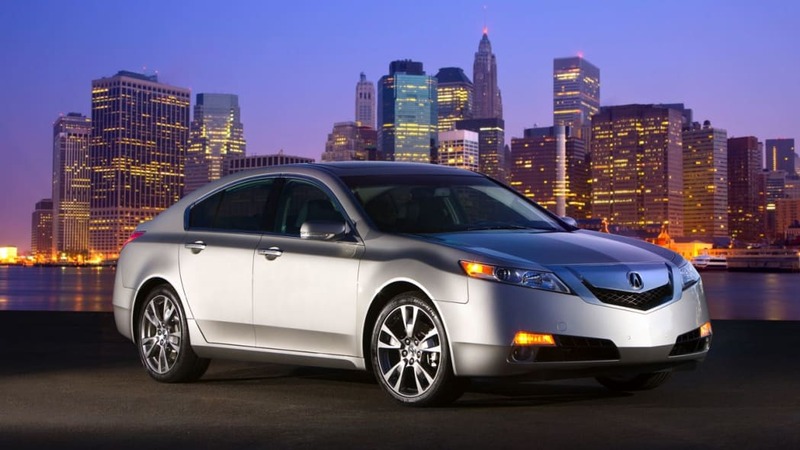 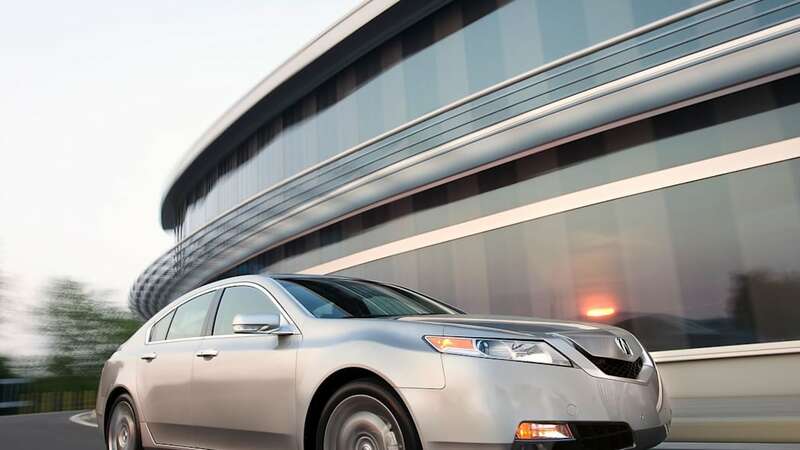 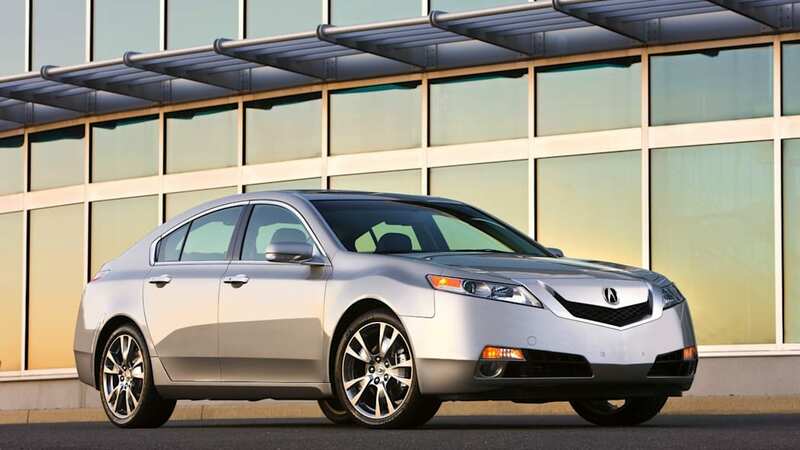 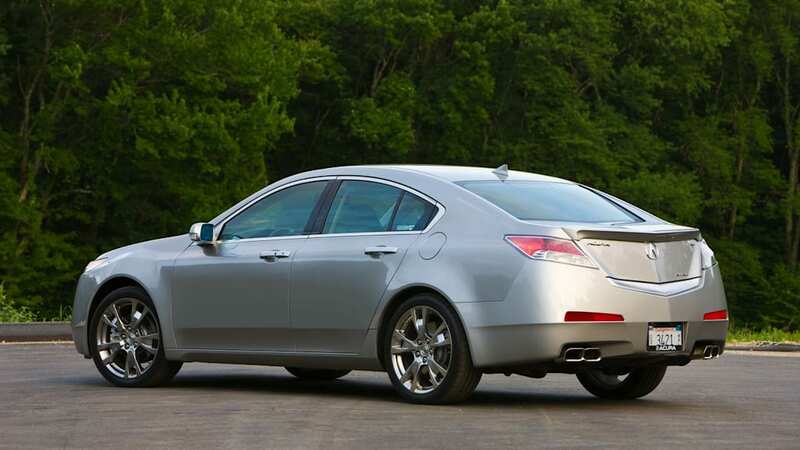 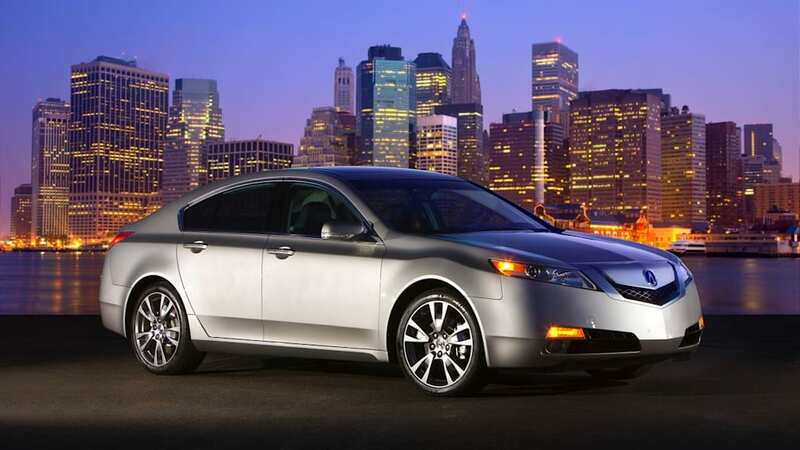 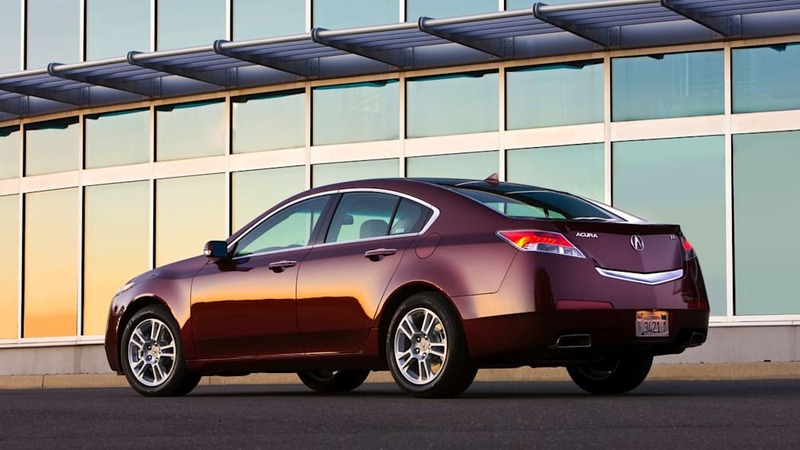 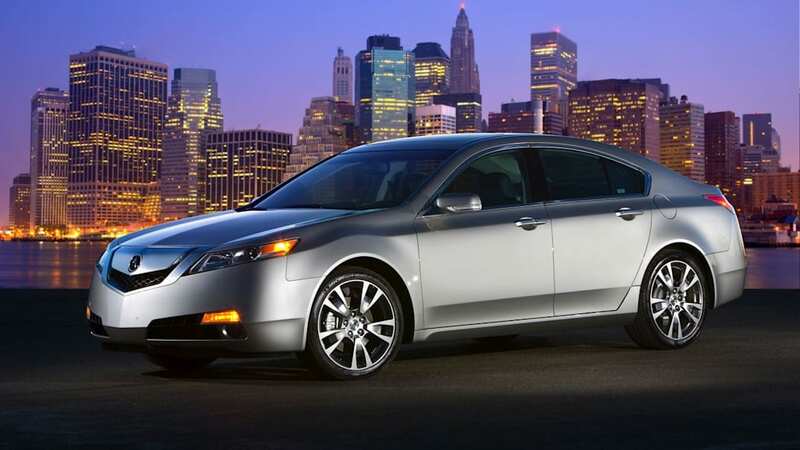 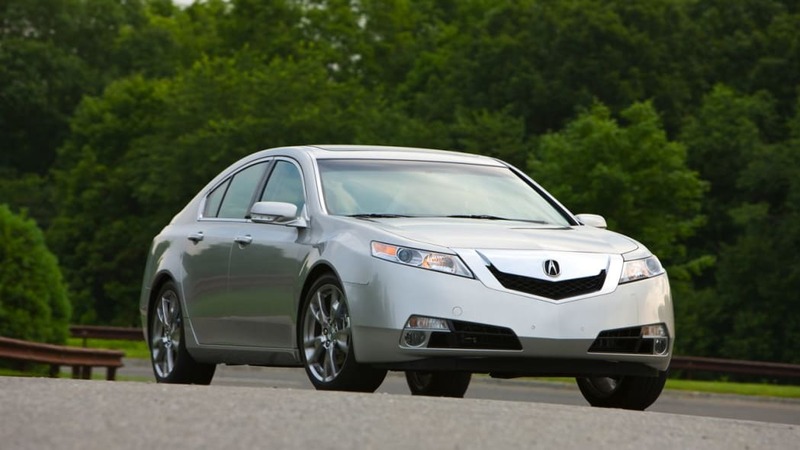 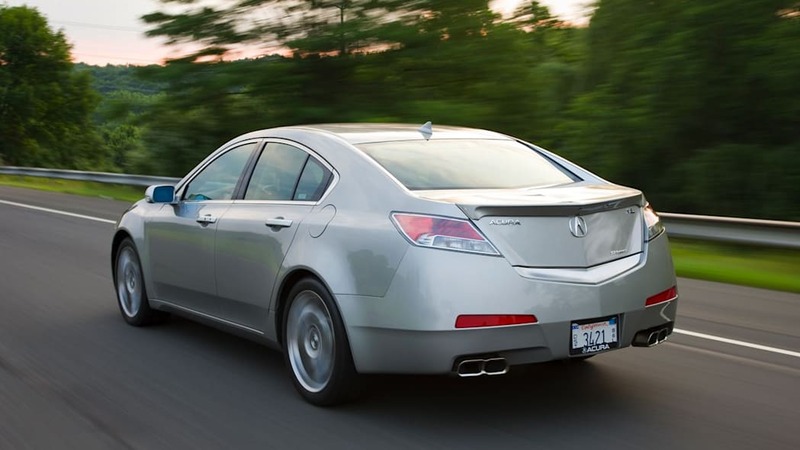 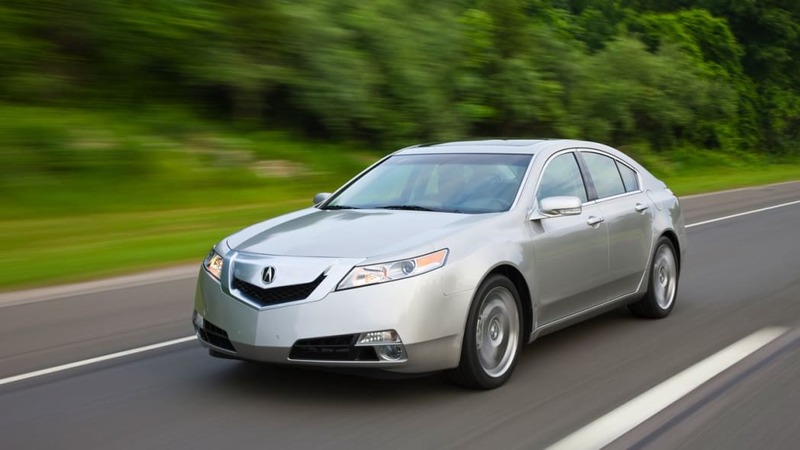 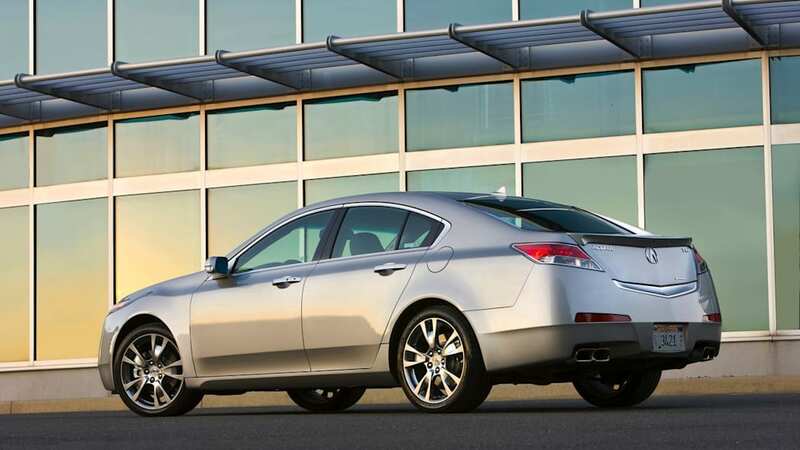 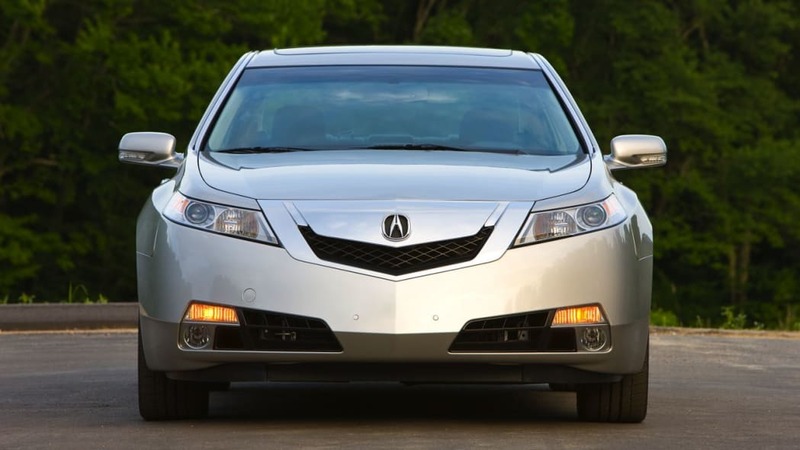 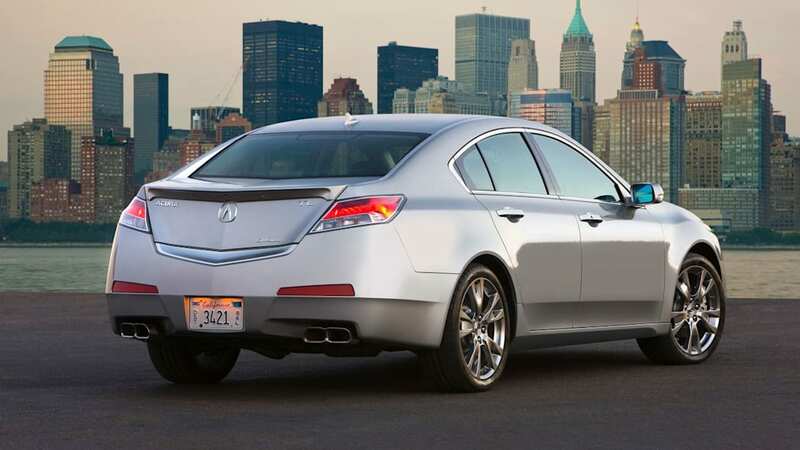 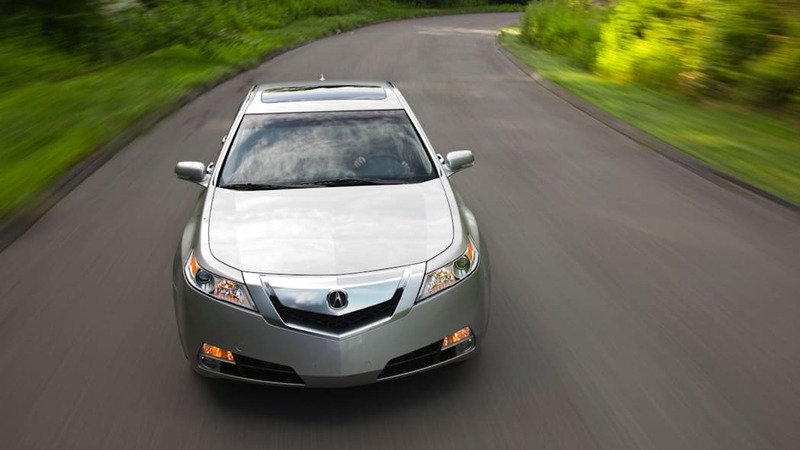 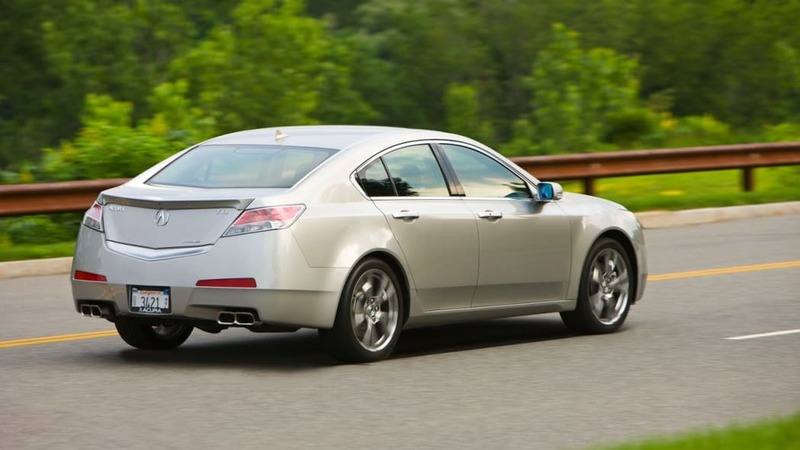 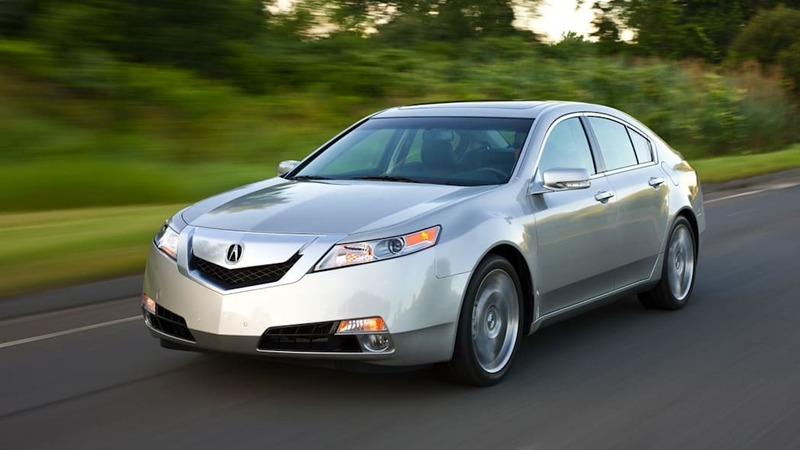 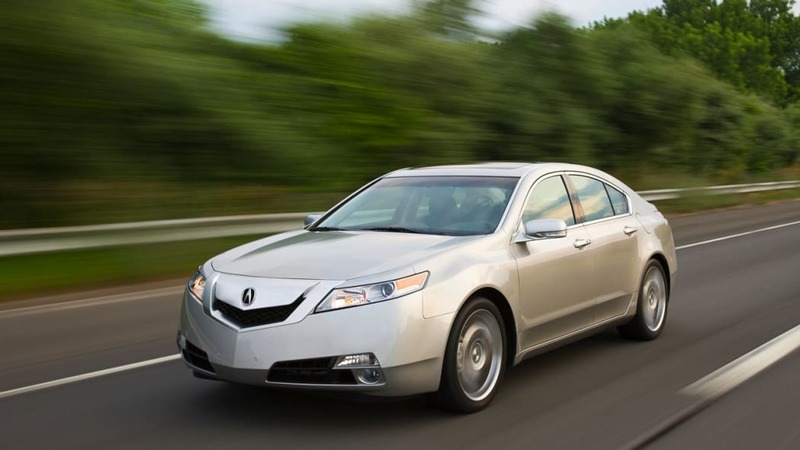 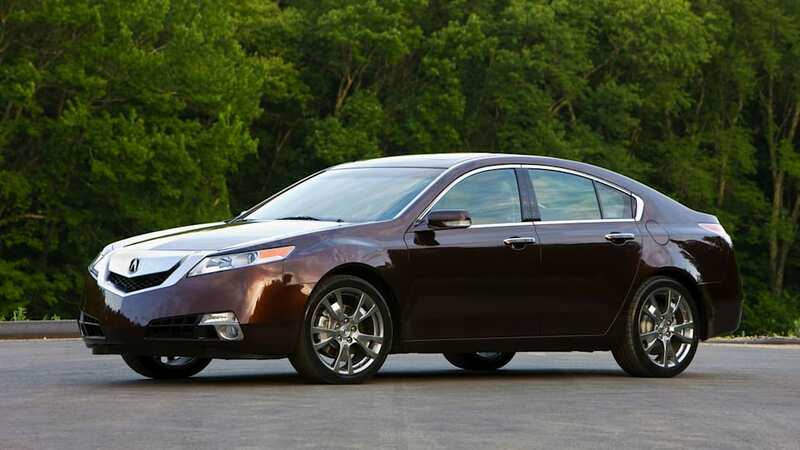 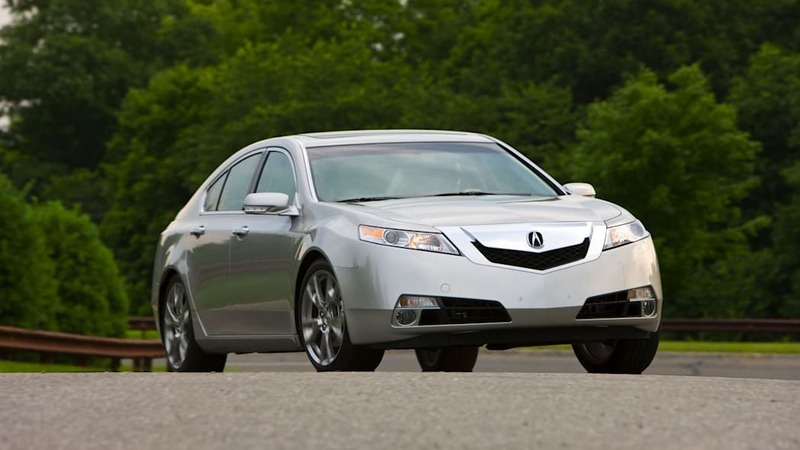 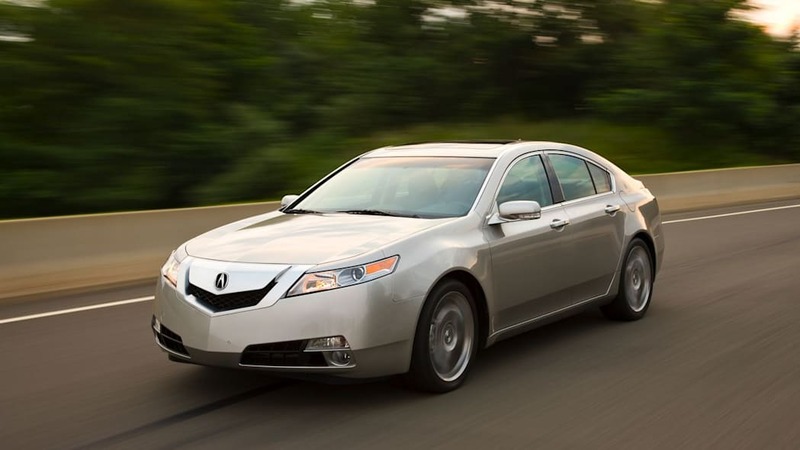 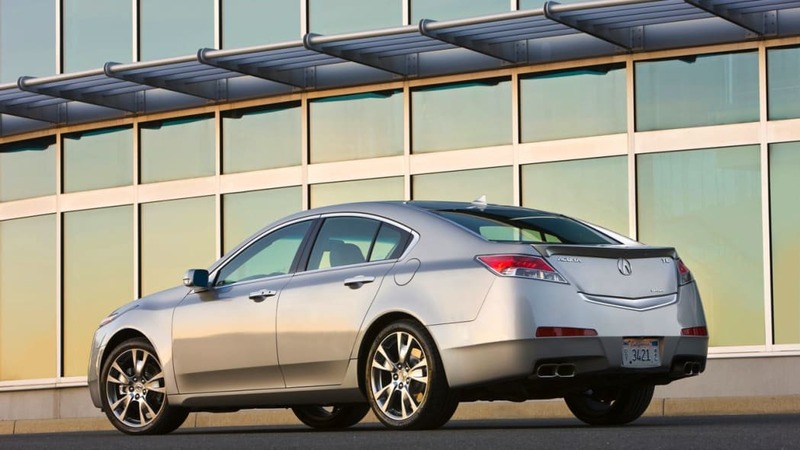 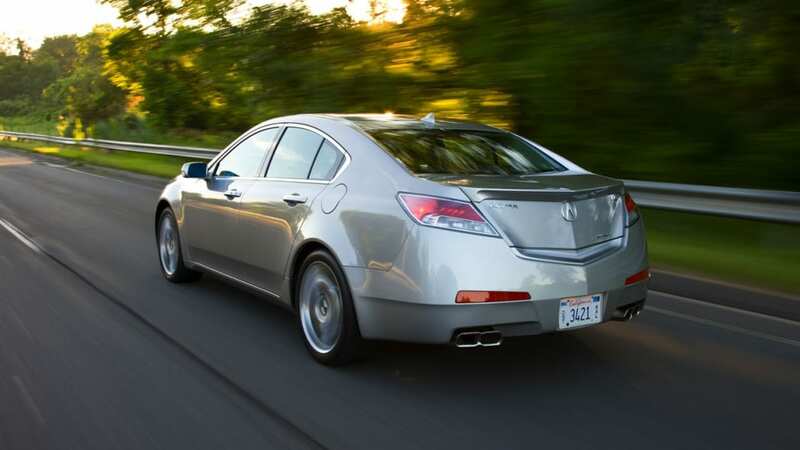 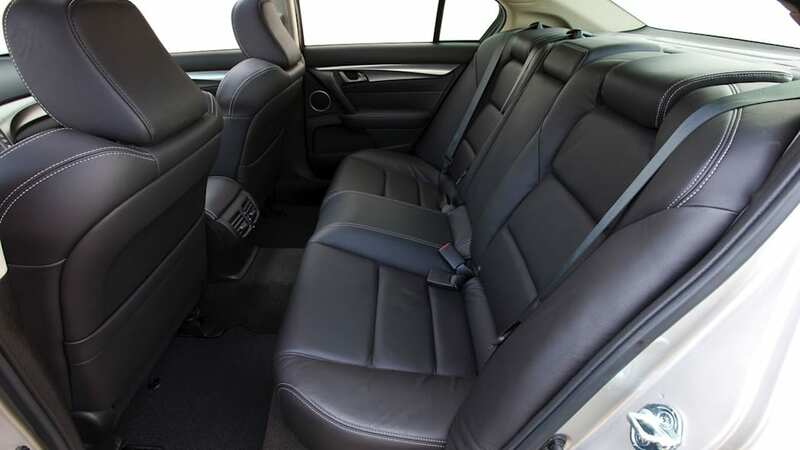 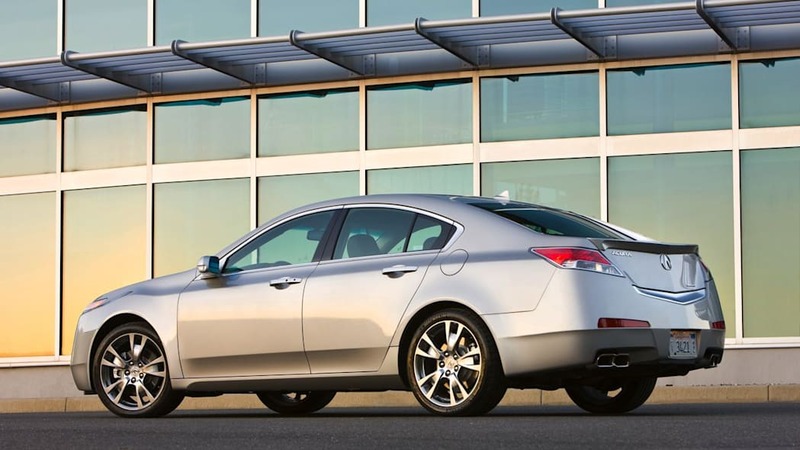 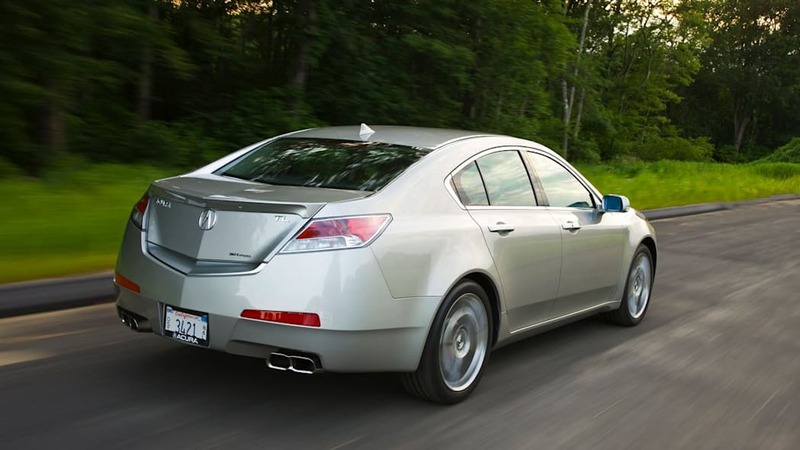 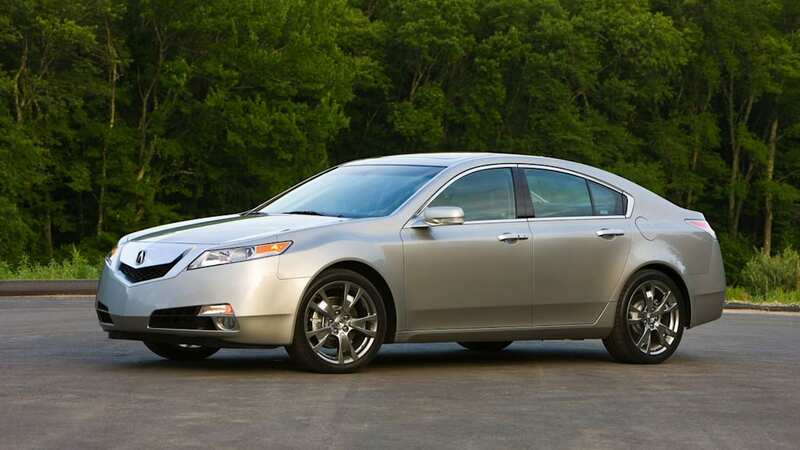 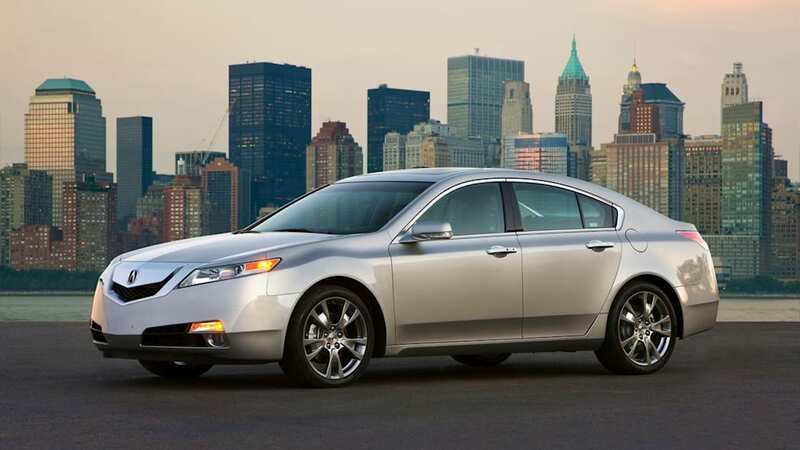 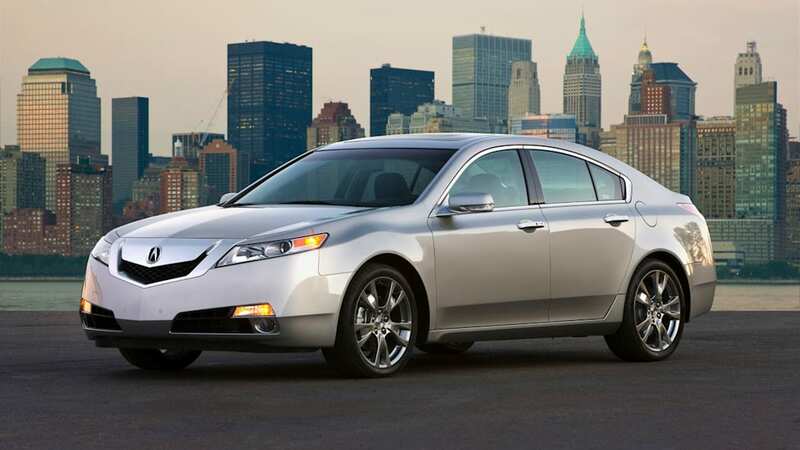 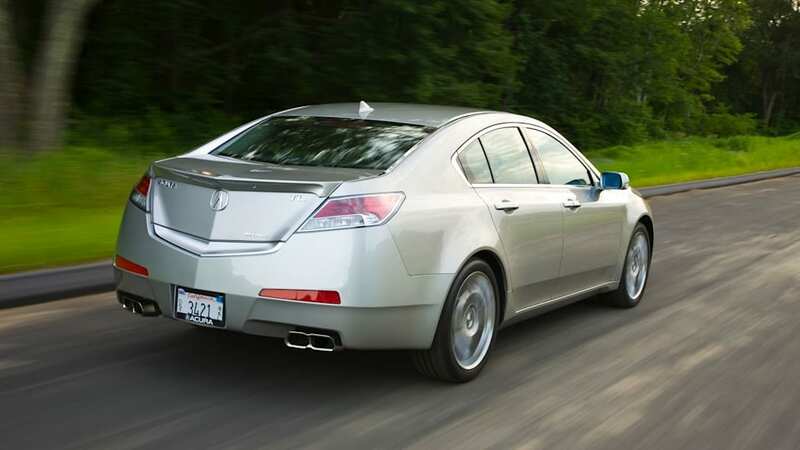 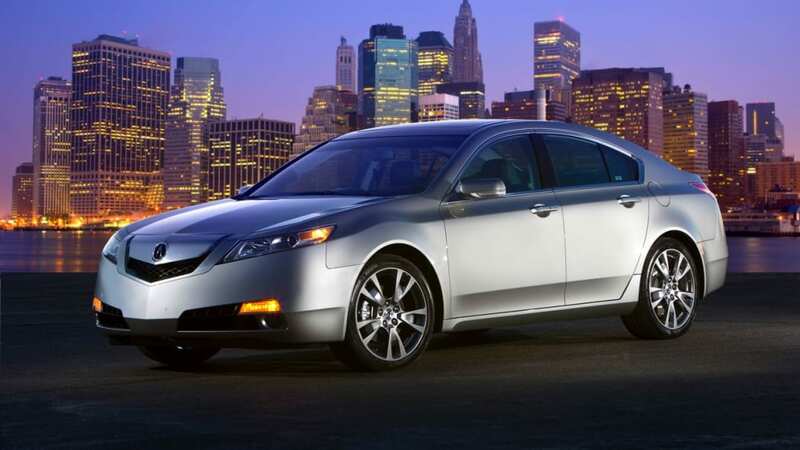 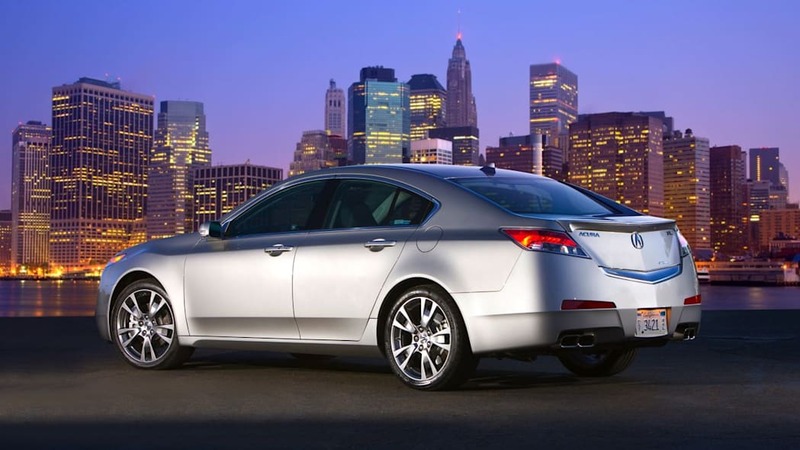 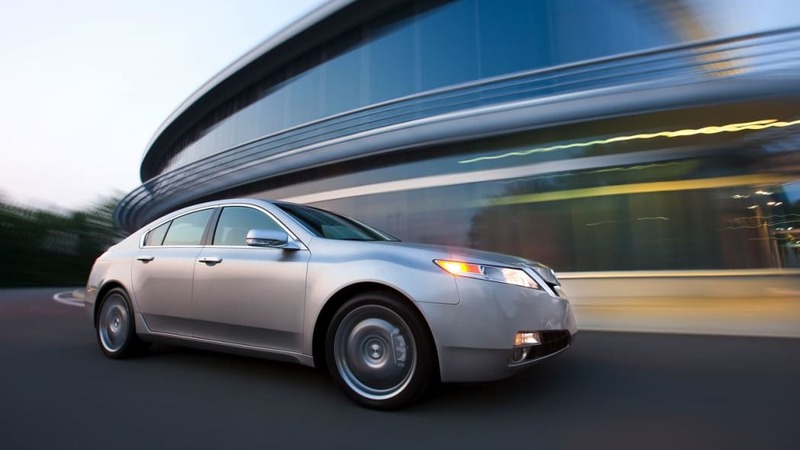 Acura is again tossing enthusiasts a bone with a new six-speed manual transmission option for their 2010 Acura TL SH-AWD model. 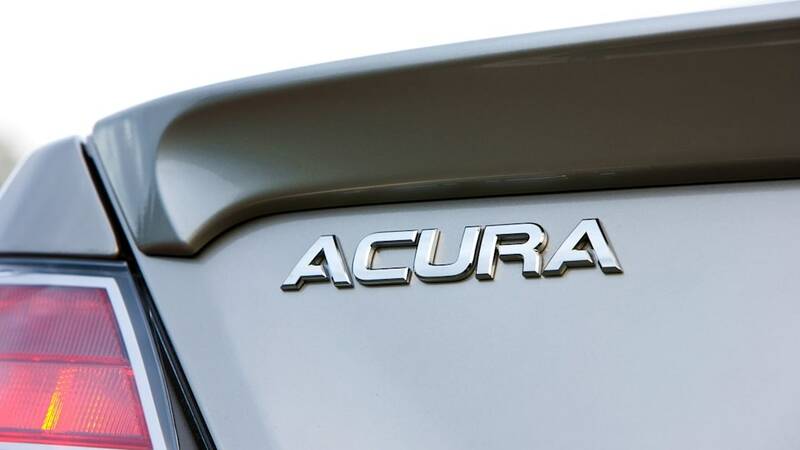 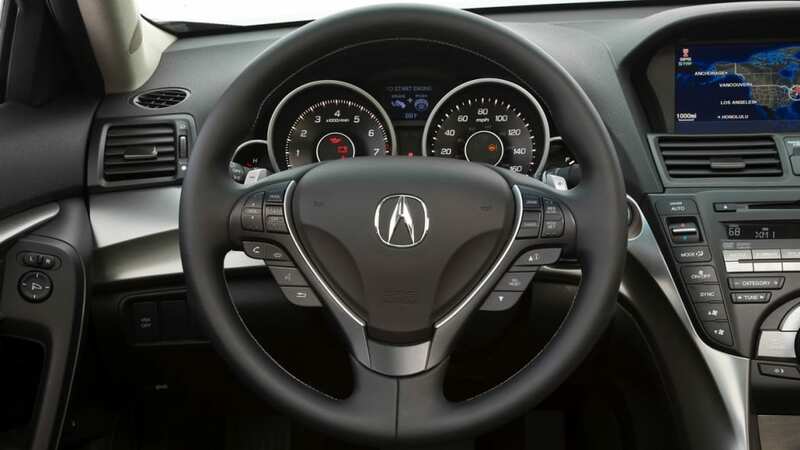 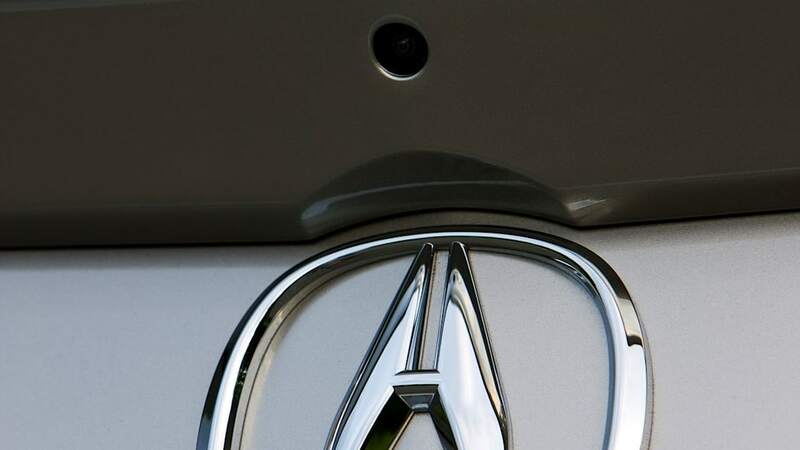 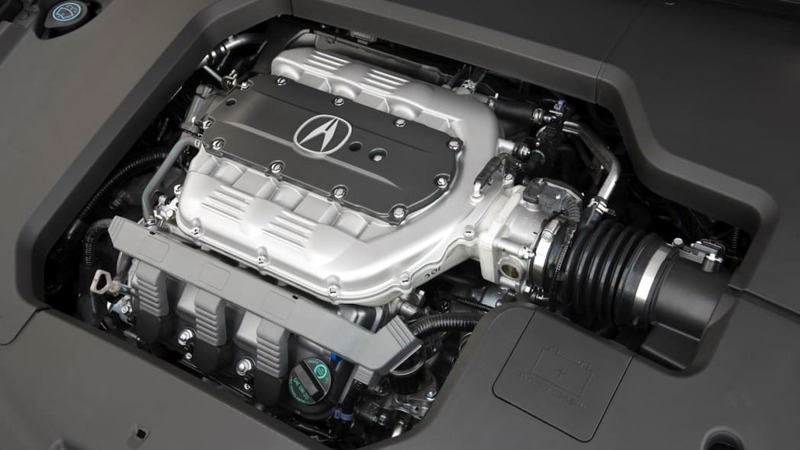 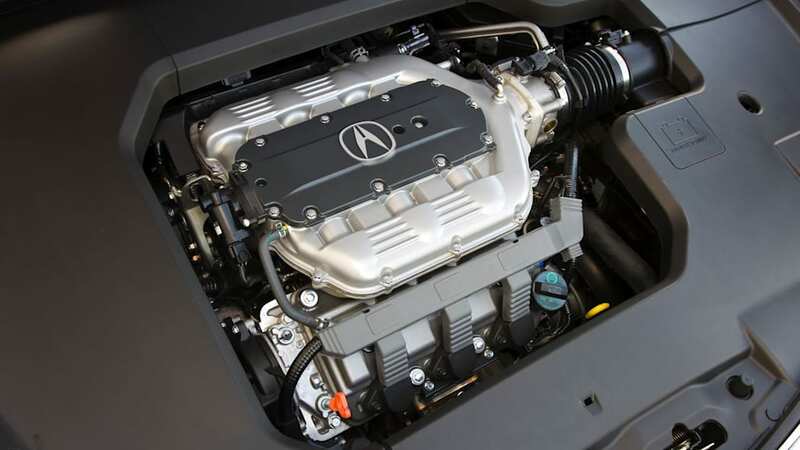 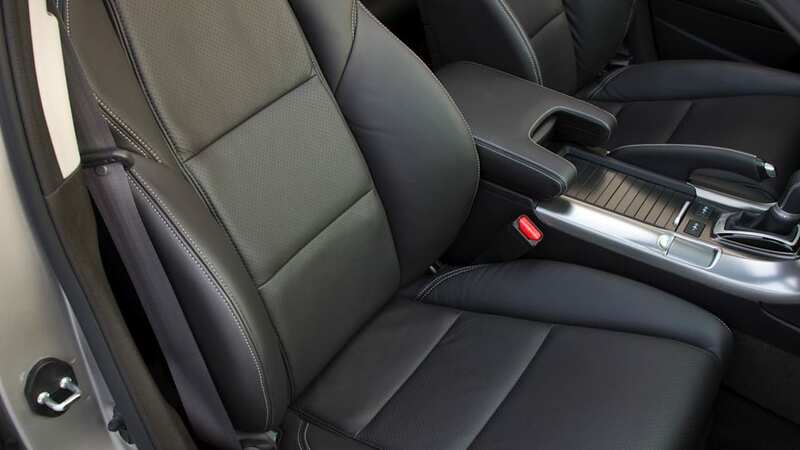 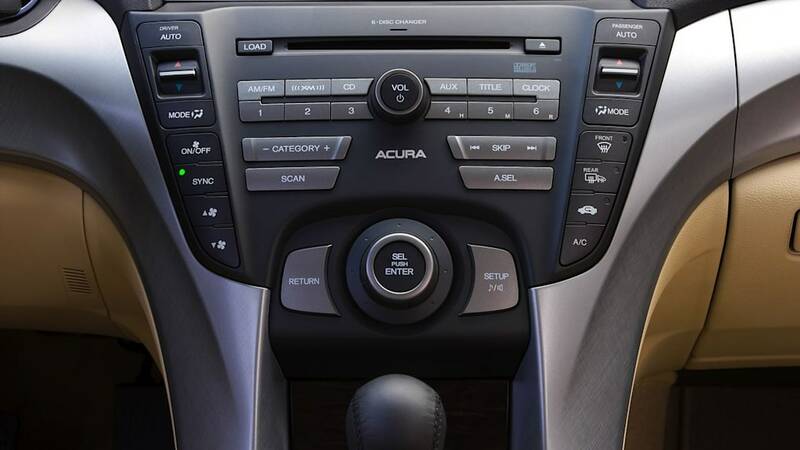 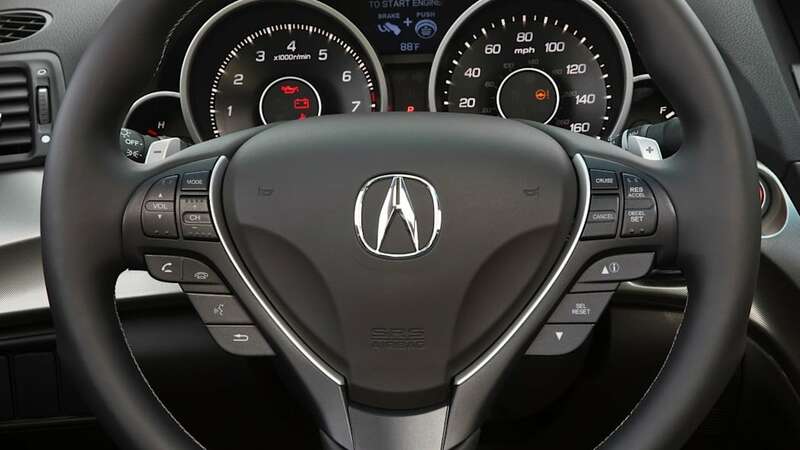 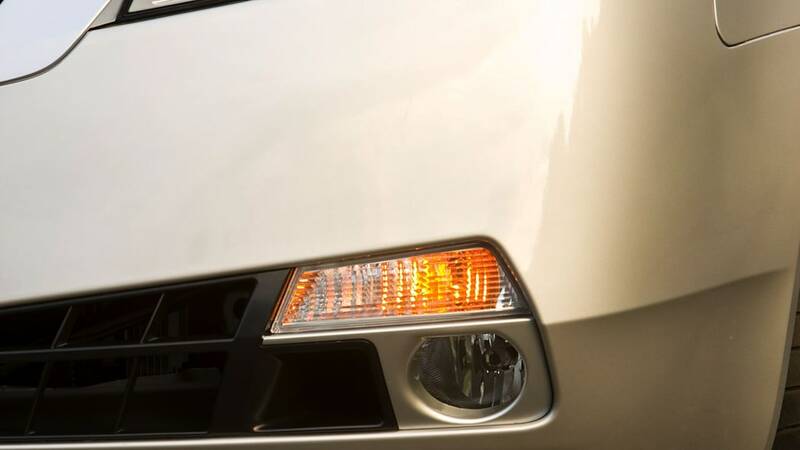 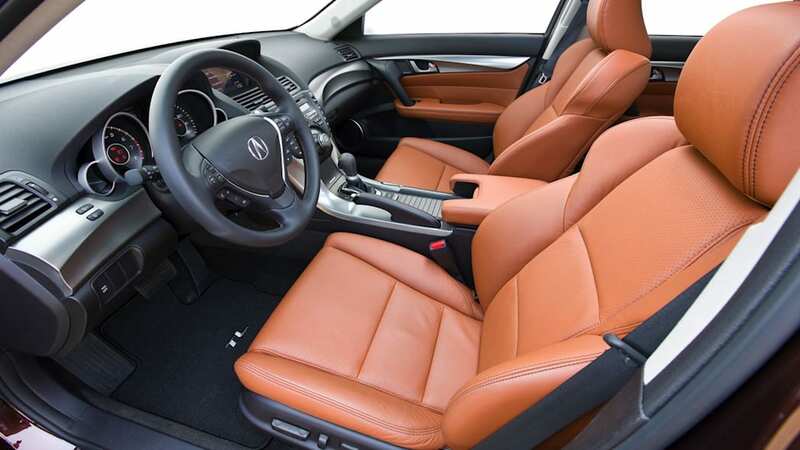 While the 2009 model is only available with a five-speed automatic with paddle shifters, next year will mark the return of the stick shift -- and the first time Acura has paired their SH-AWD with a manual transmission. 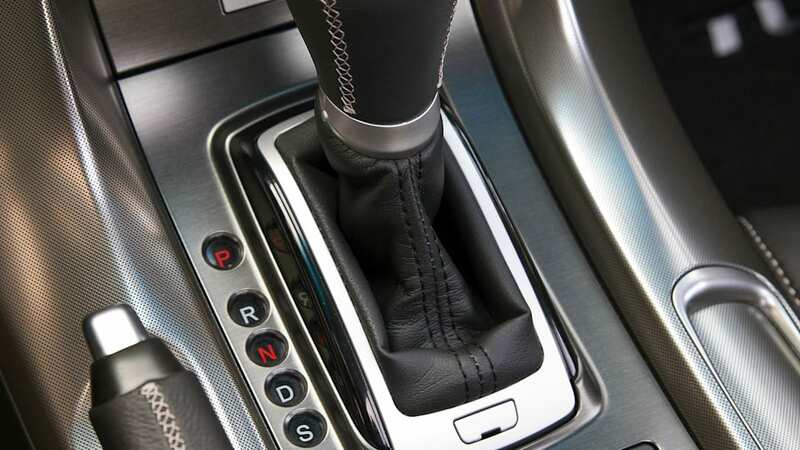 The six-speed is all-new, and stronger than the manual last used in the 2008 model. 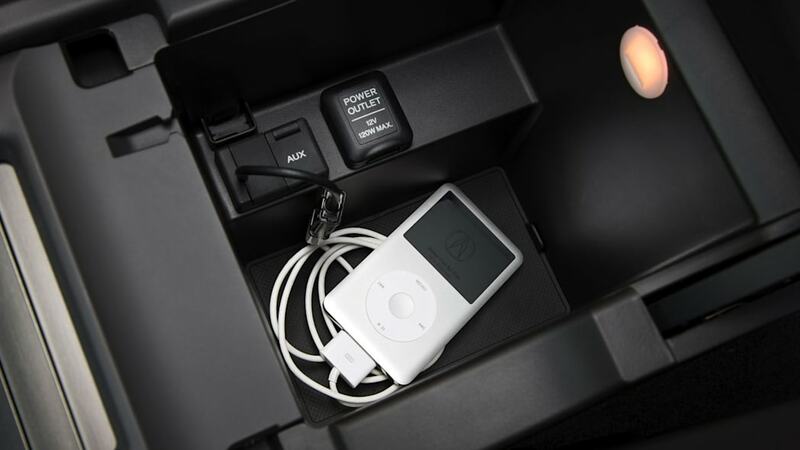 It features a more rigid aluminum case and heavy-duty internals. 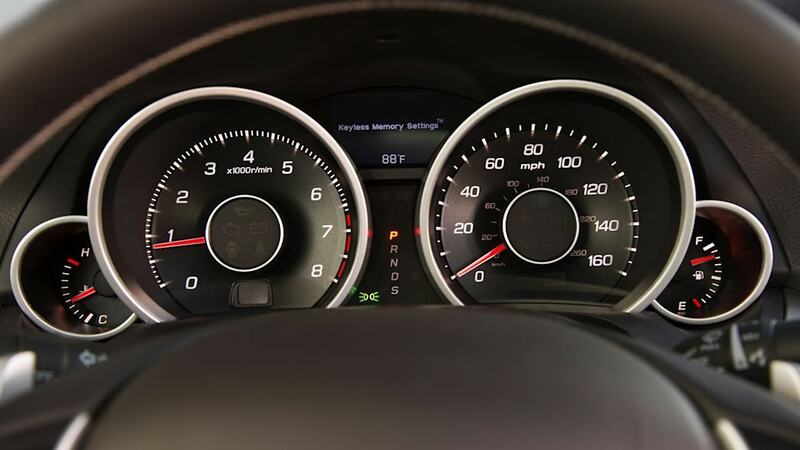 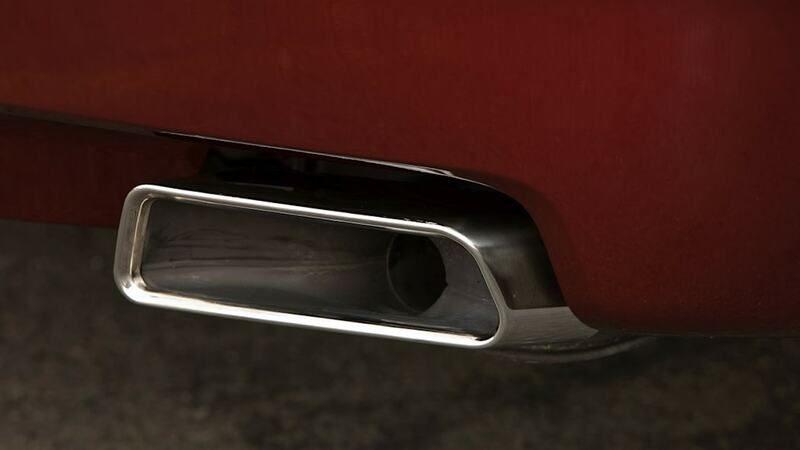 New gear synchronizers improve accuracy while a standard short-throw shifter improves feel. 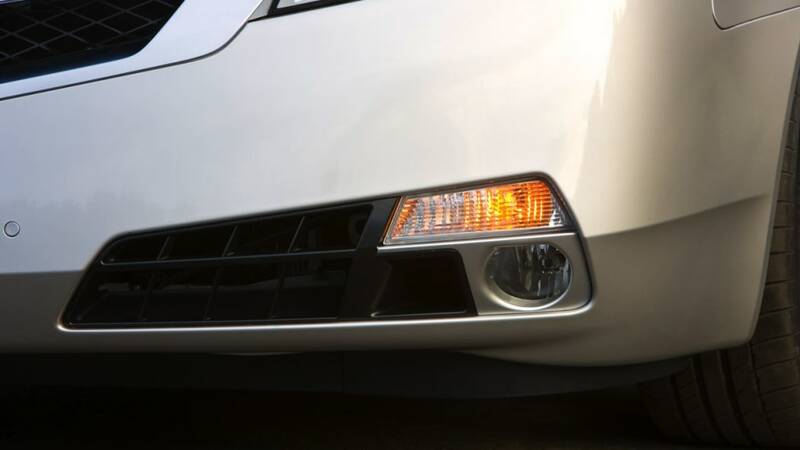 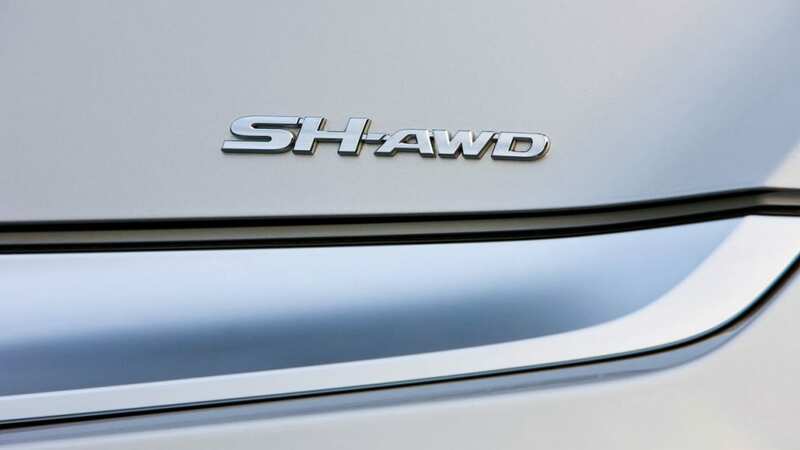 In addition to the six-speed manual, the TL SH-AWD receives "Hill Start Assistant" to hold the vehicle on hills during a start, and special enthusiast-oriented suspension tuning for flatter cornering. 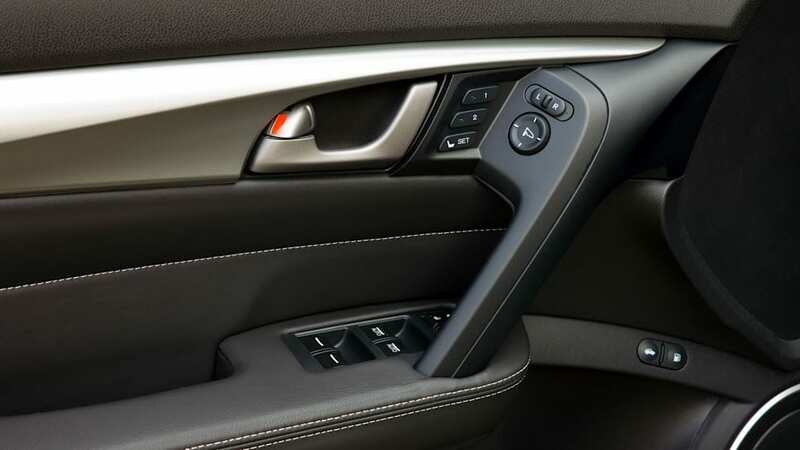 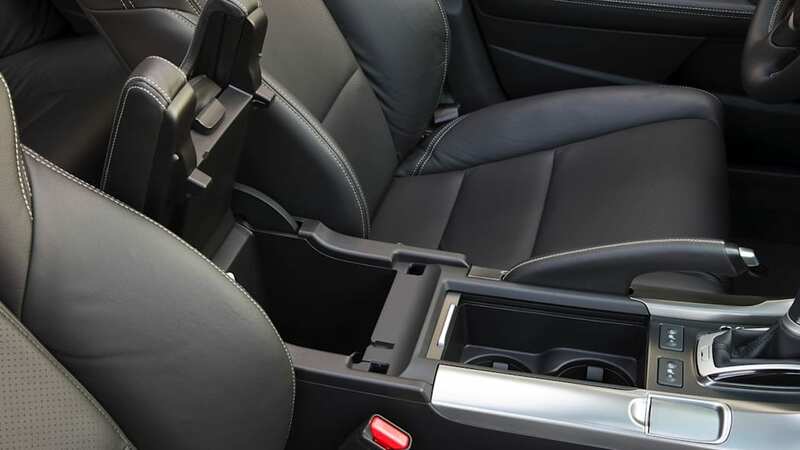 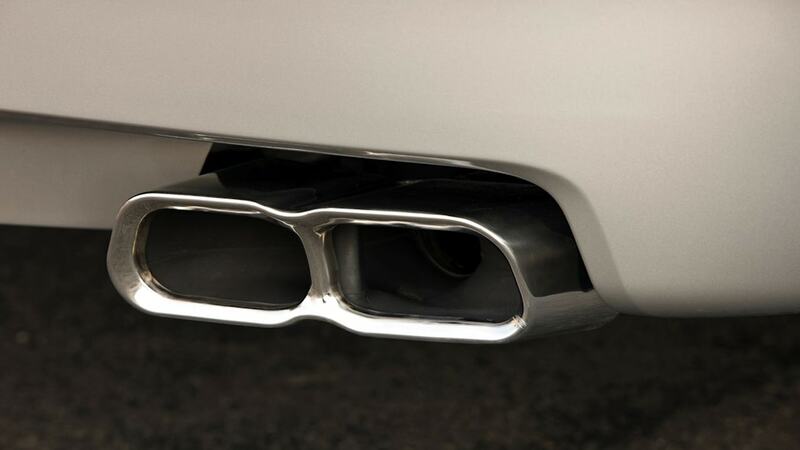 The manual transmission also comes with stiffer engine and transmission bushings, heavy-duty front driveshafts, and stronger CV joints. 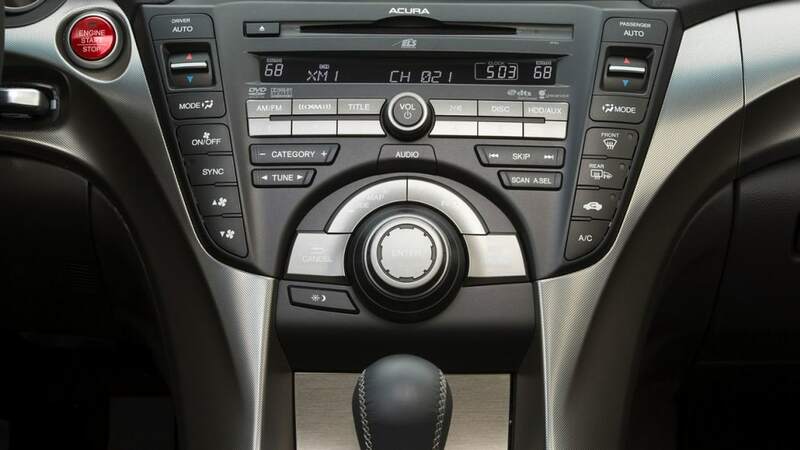 Best of all, the manual transmission weighs 88 lbs. 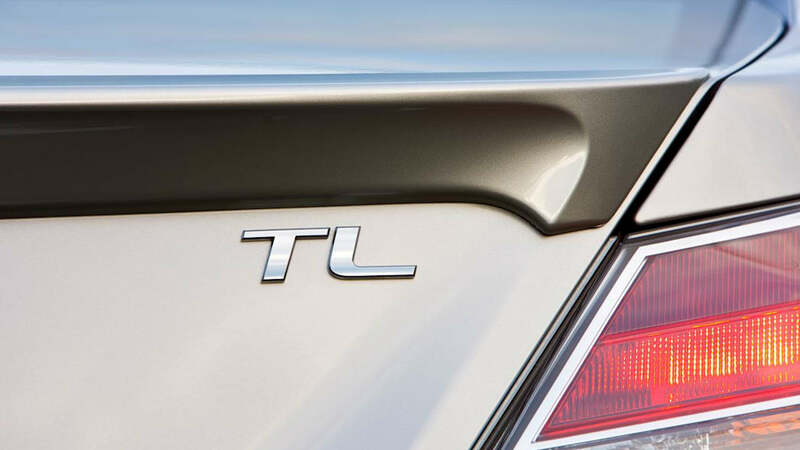 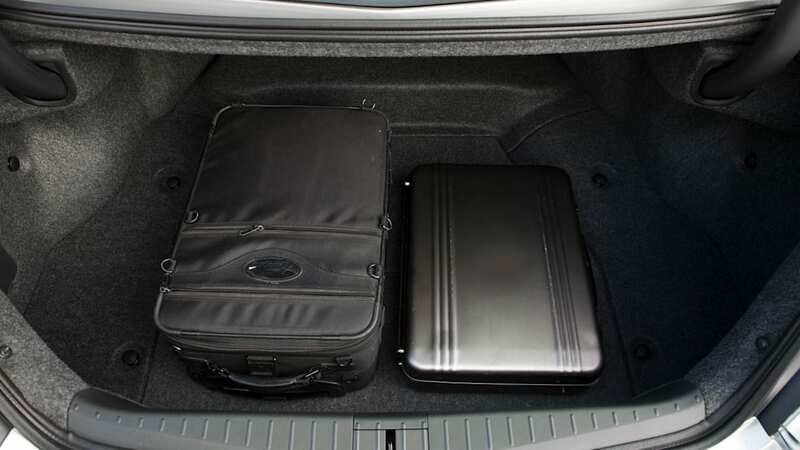 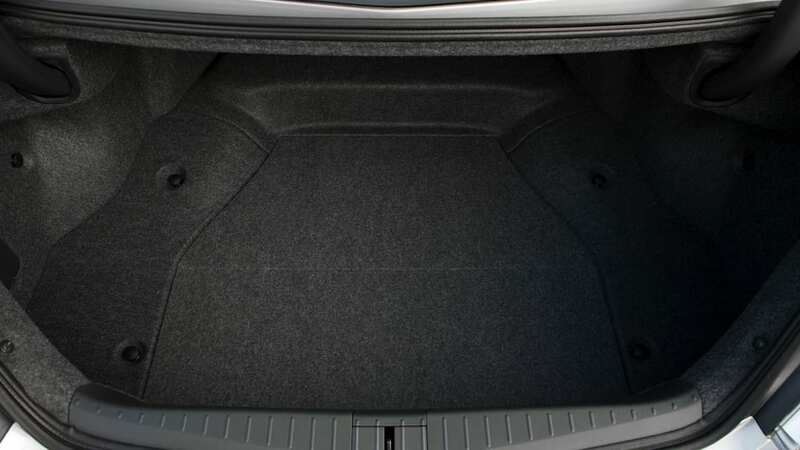 less than the automatic, moving the TL's weight distribution even further rearward.